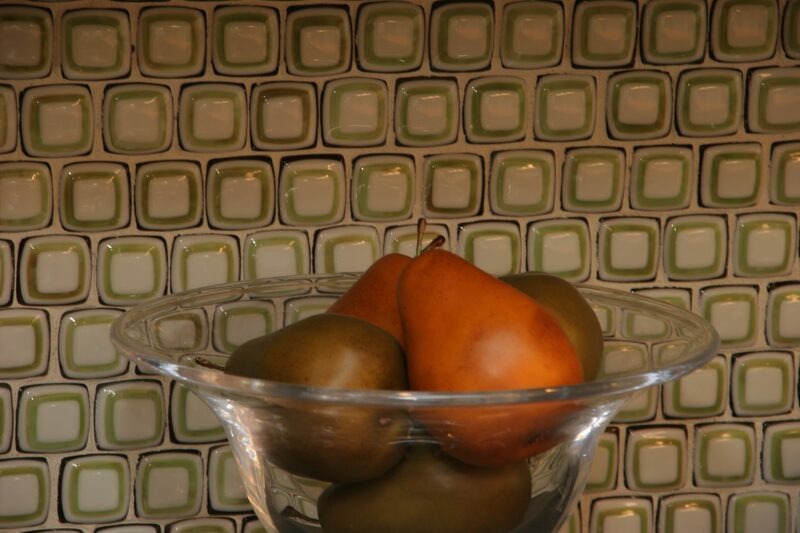 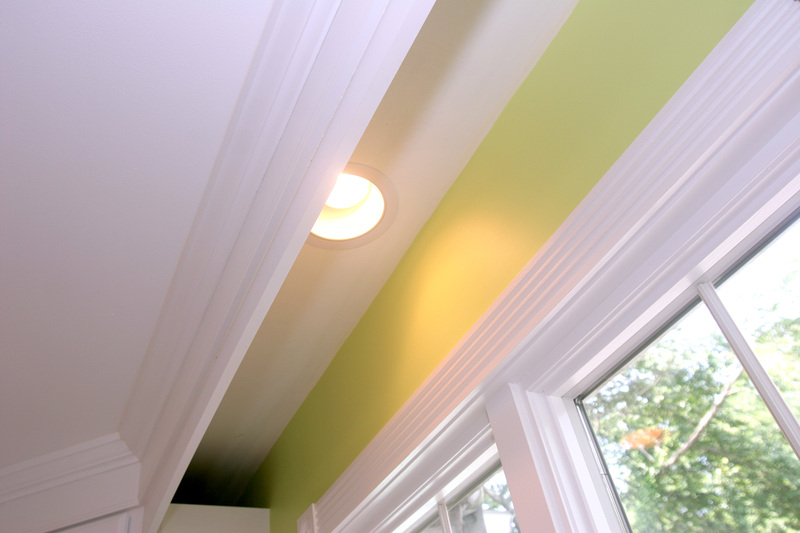 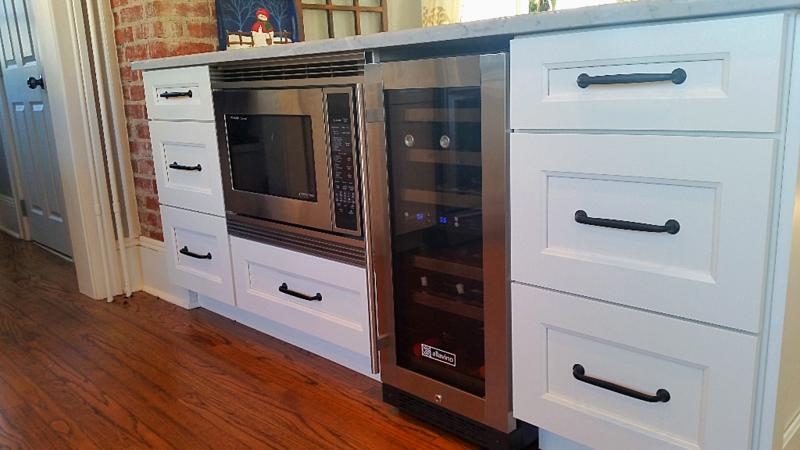 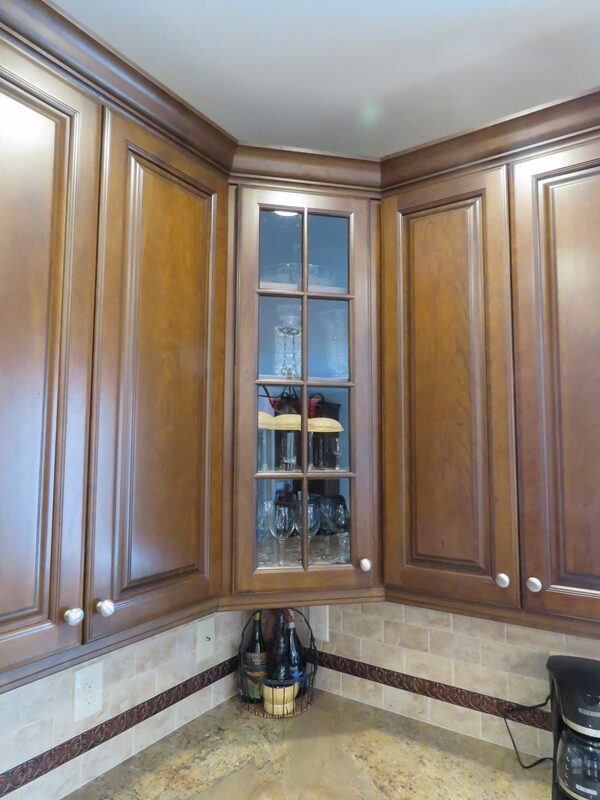 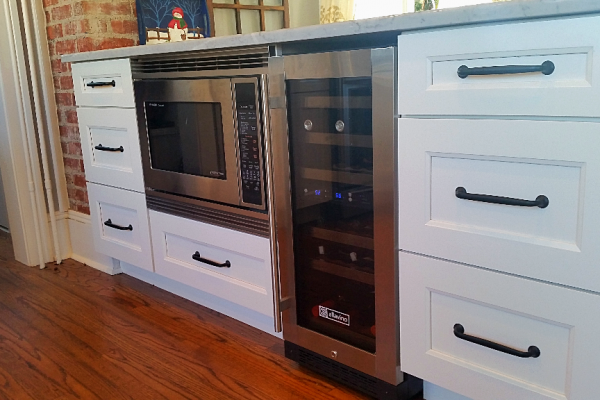 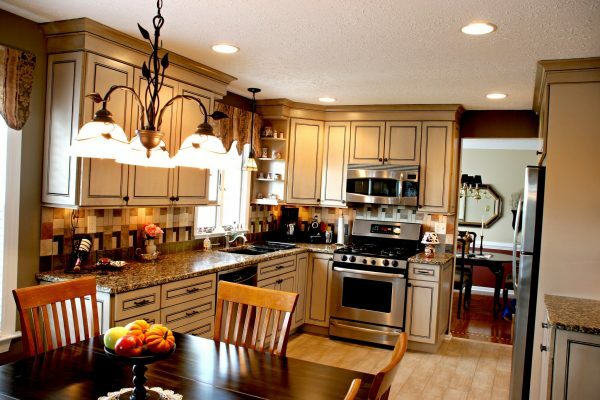 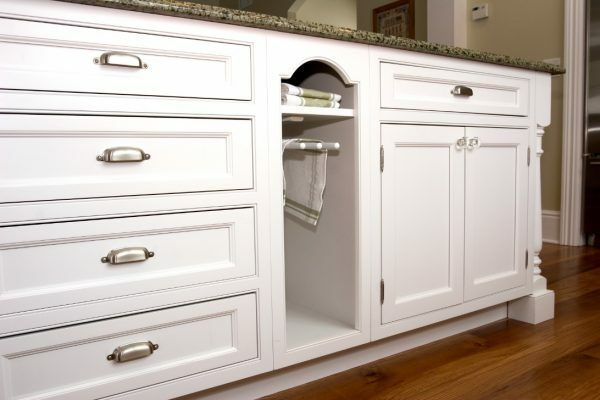 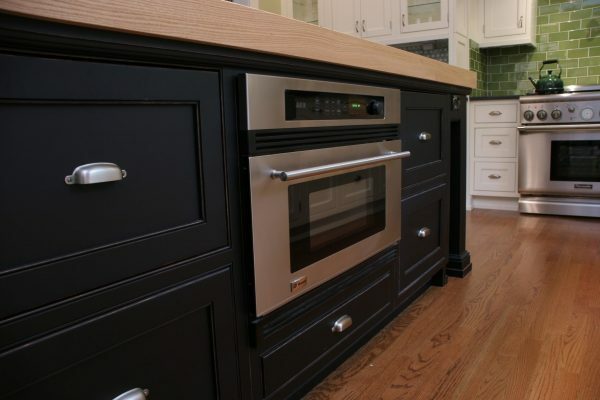 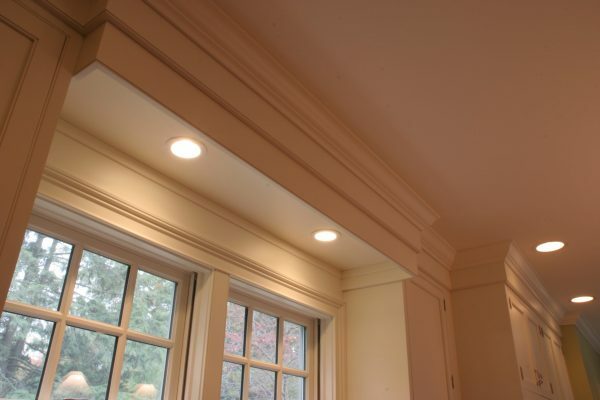 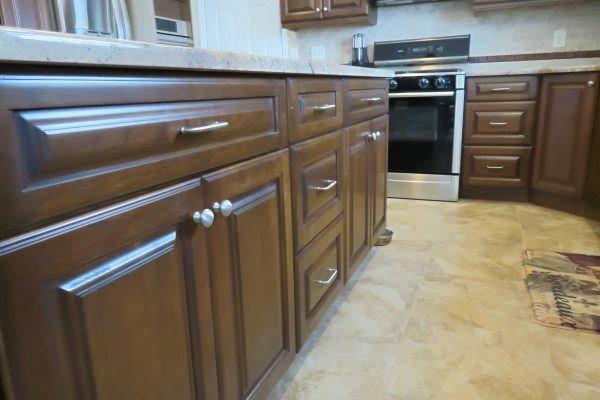 We are kitchen remodeling experts. 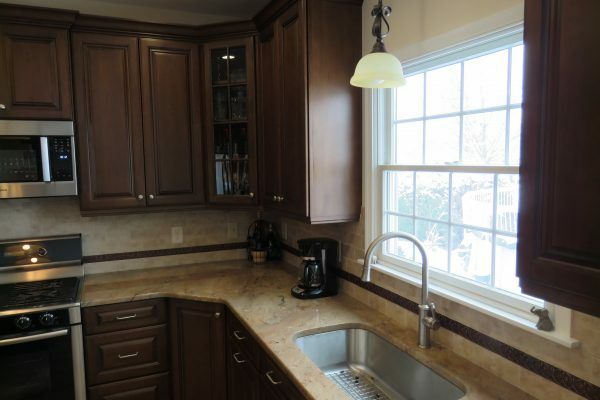 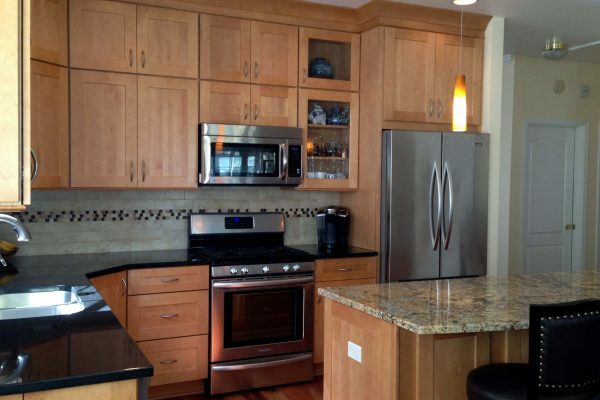 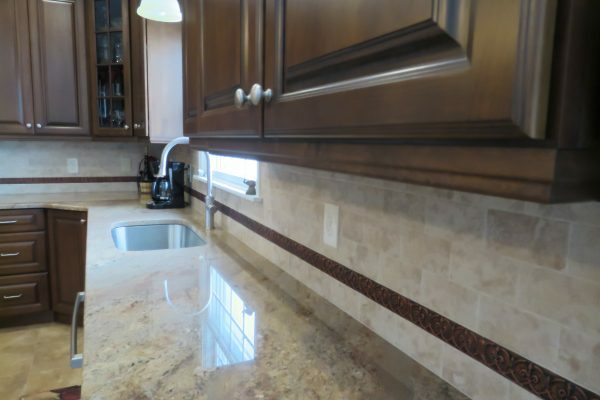 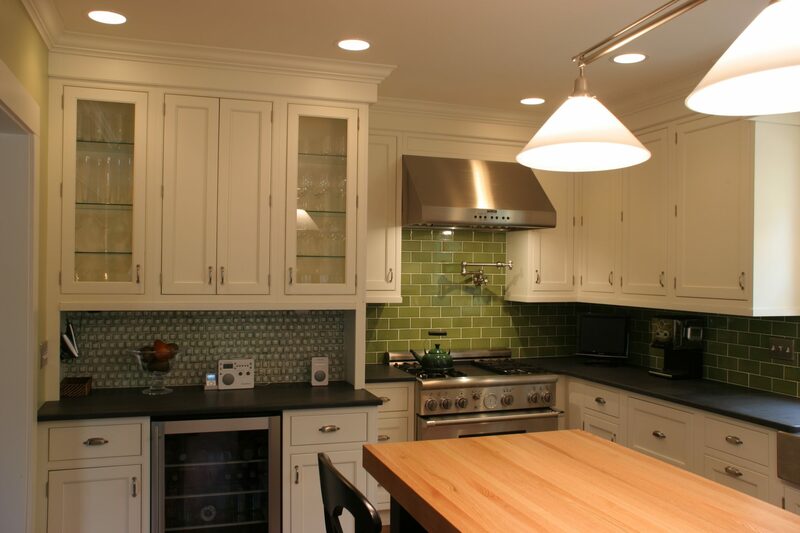 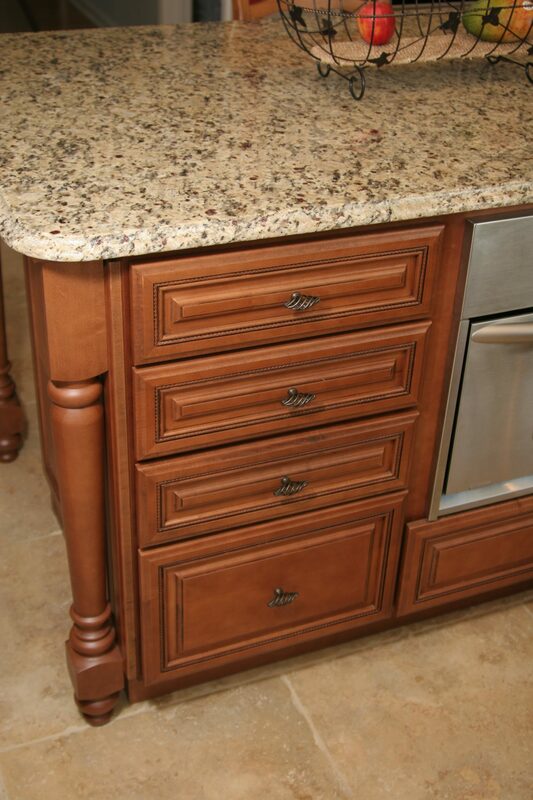 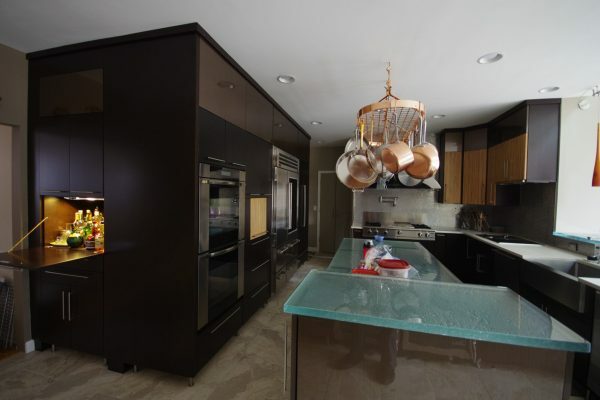 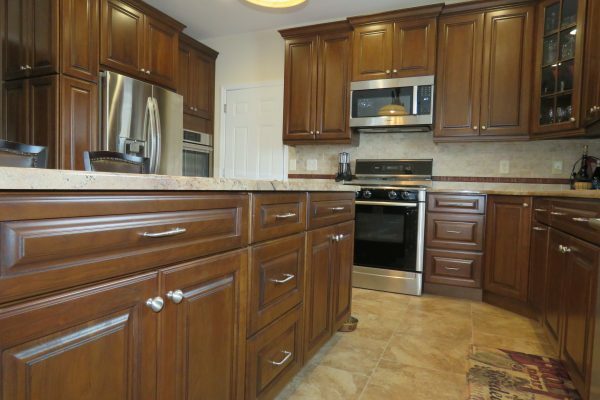 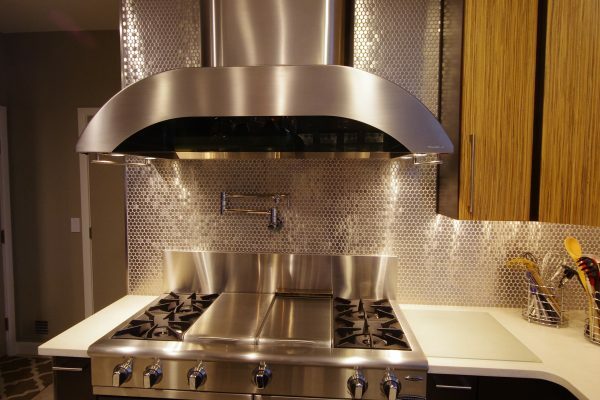 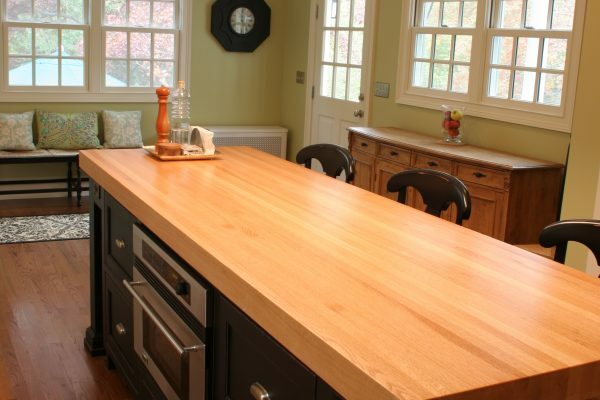 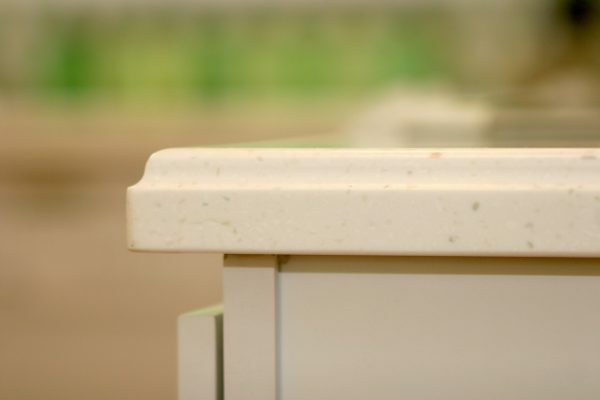 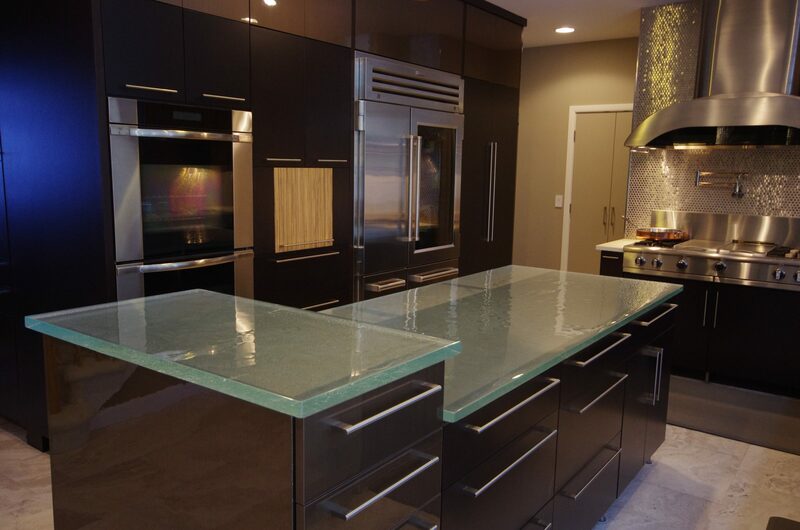 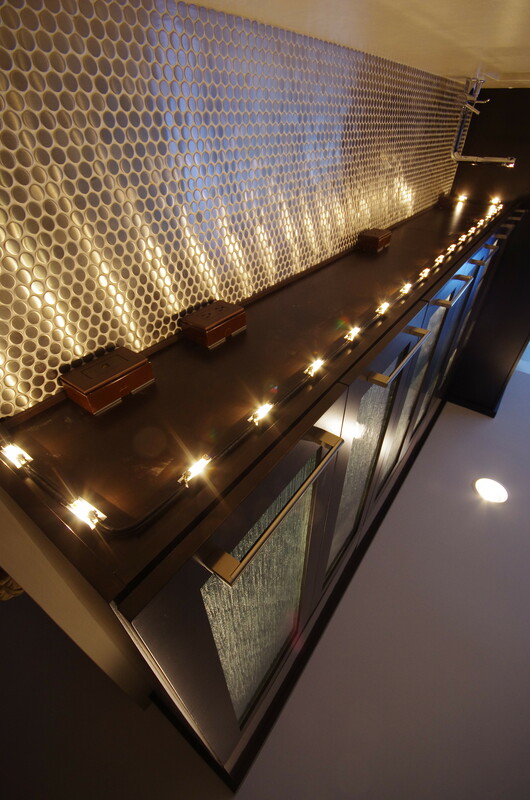 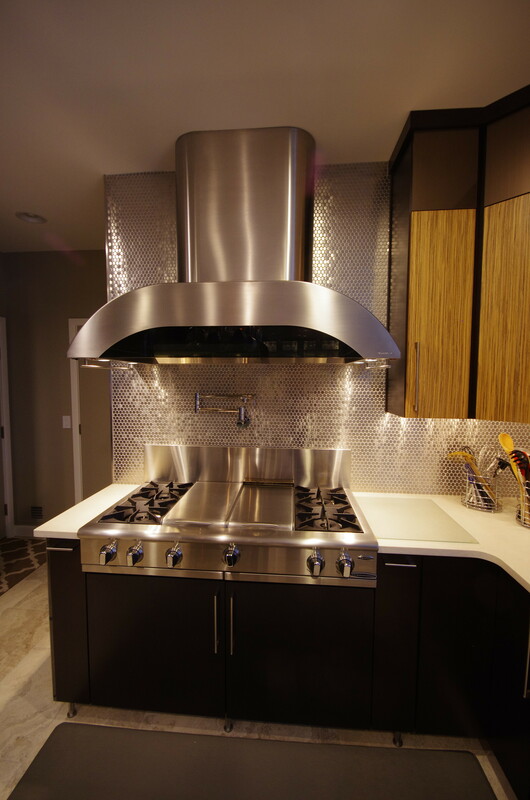 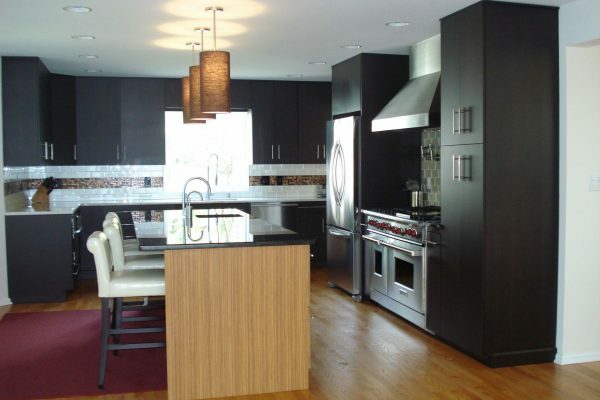 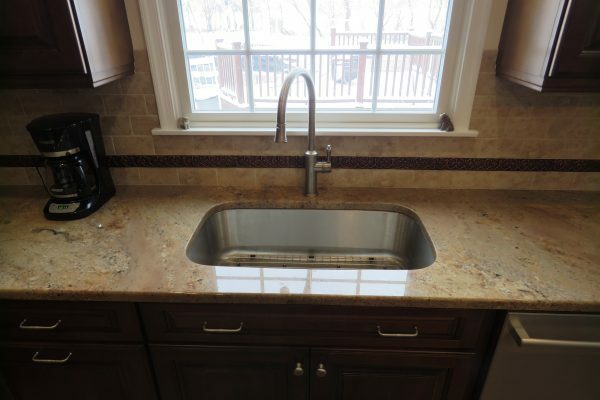 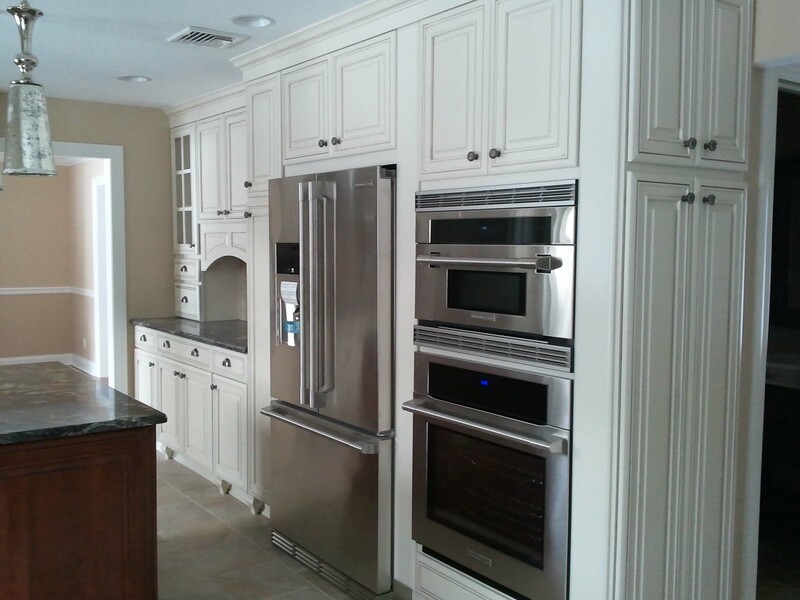 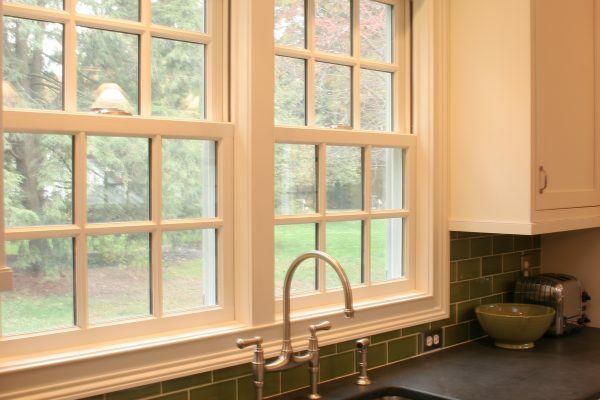 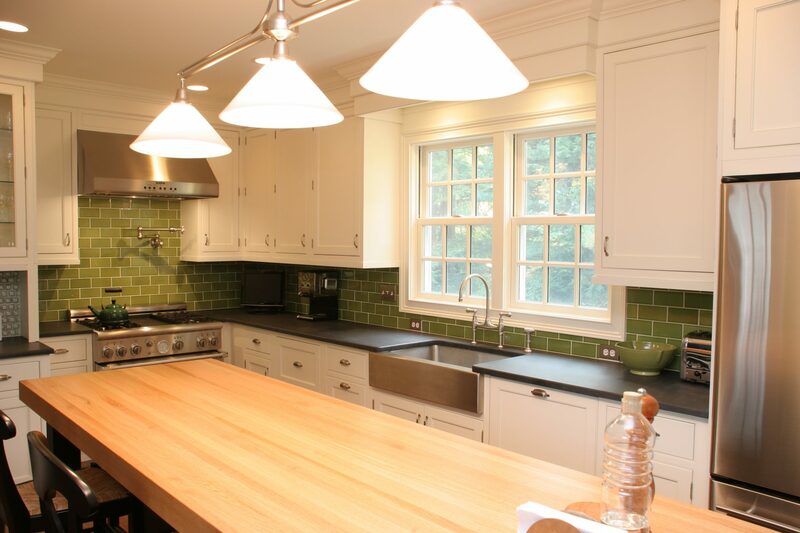 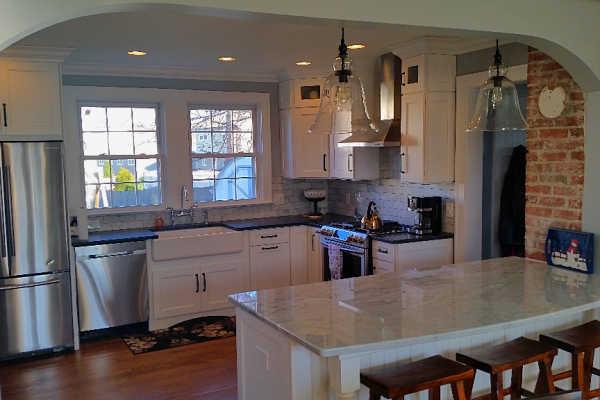 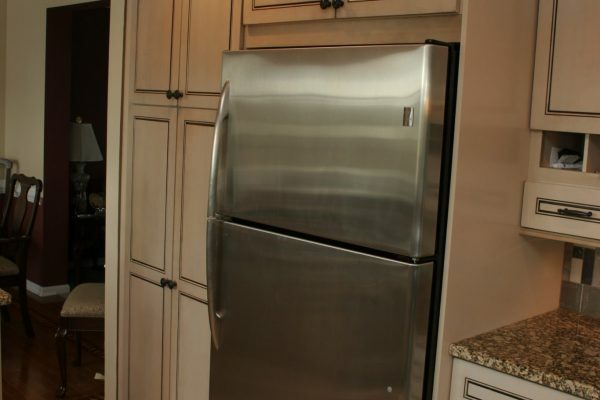 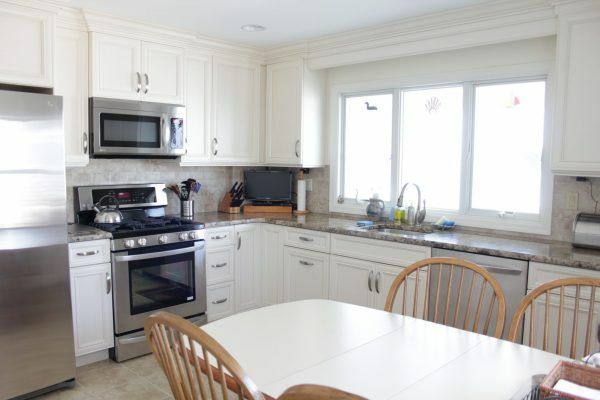 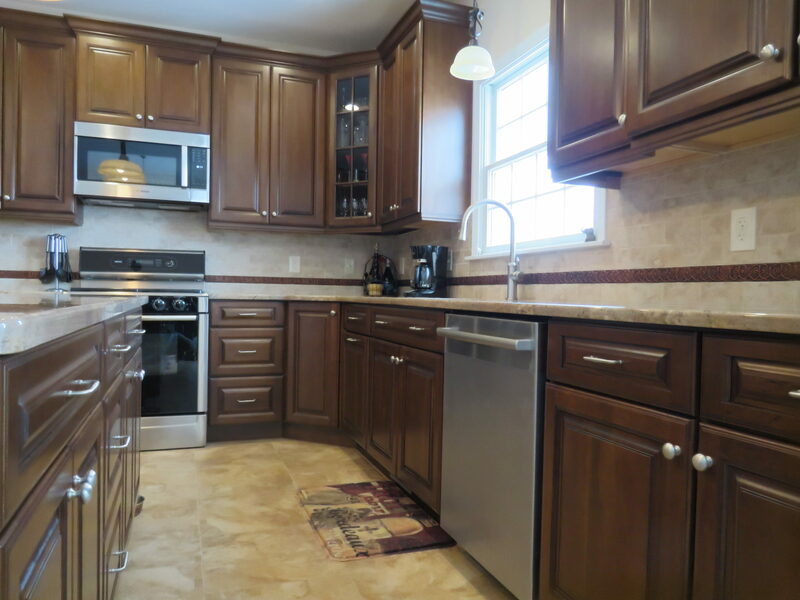 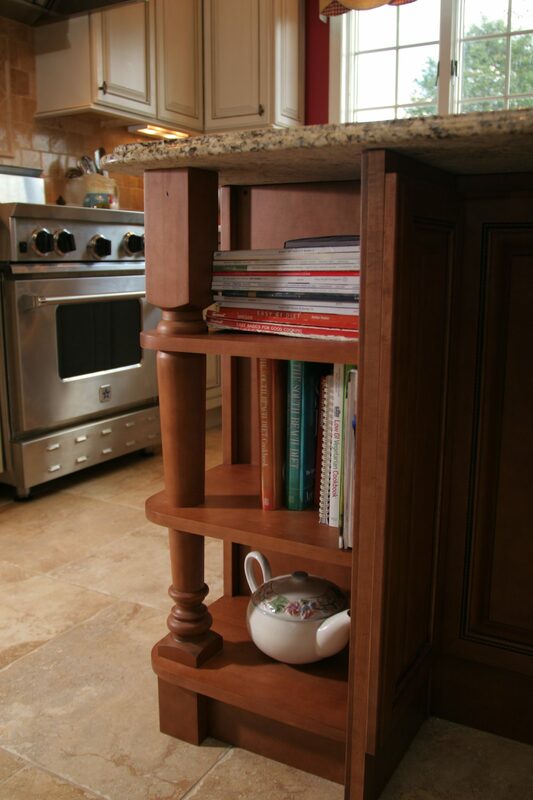 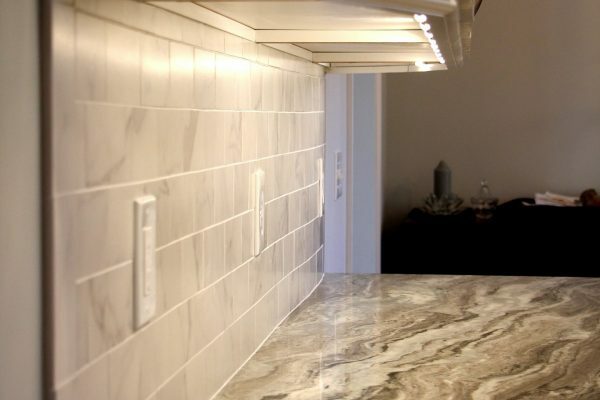 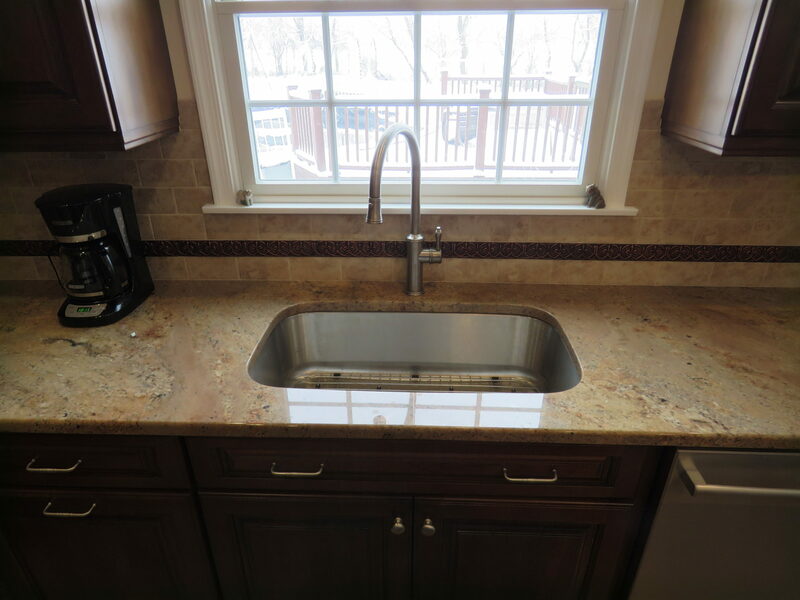 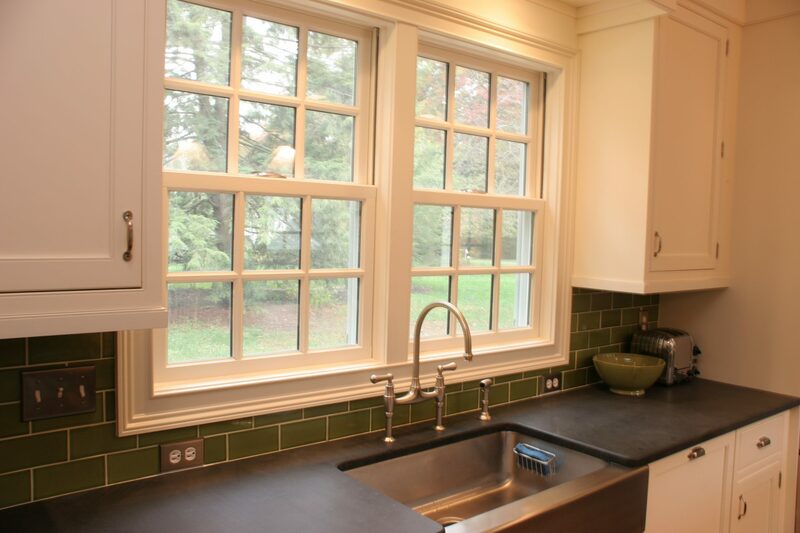 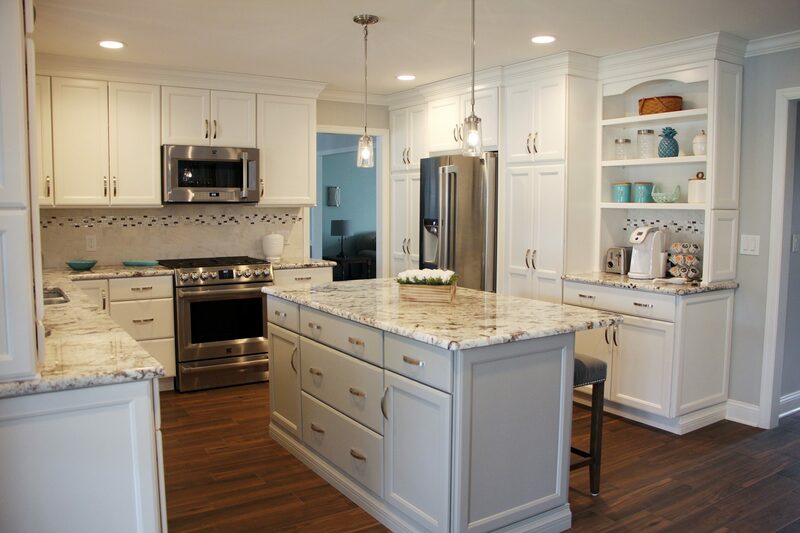 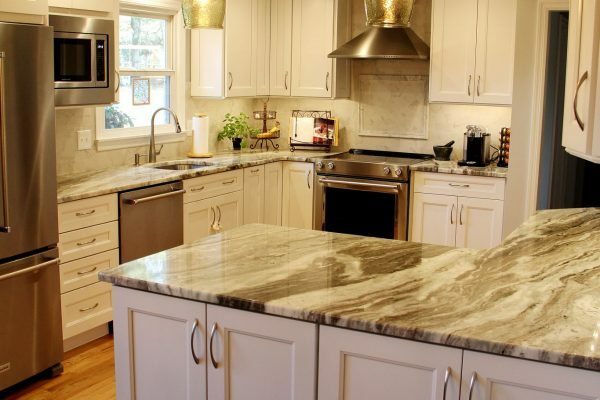 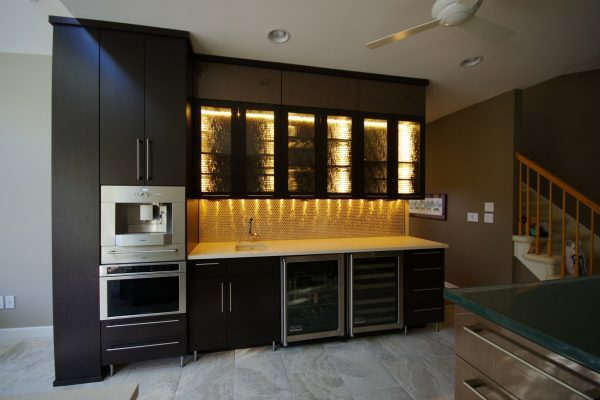 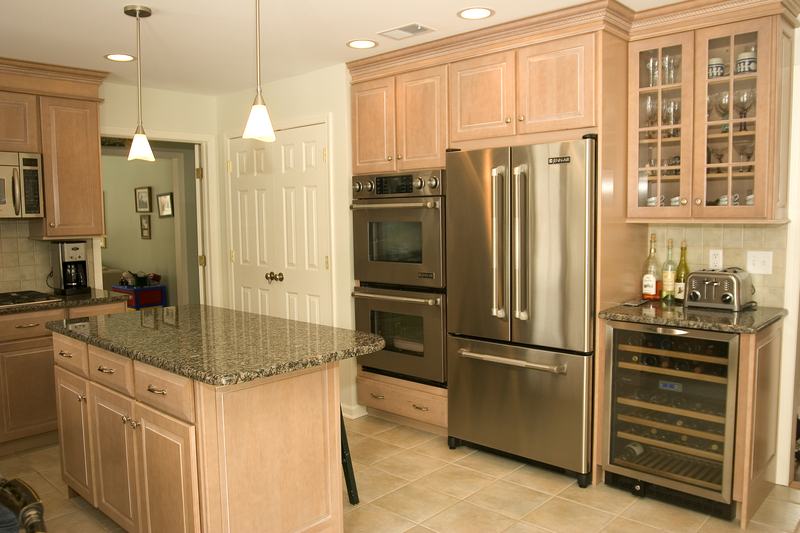 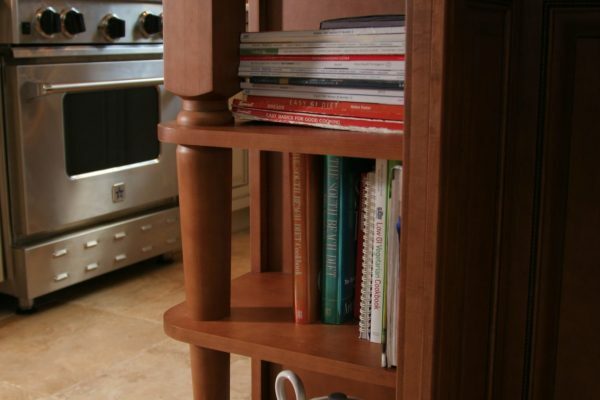 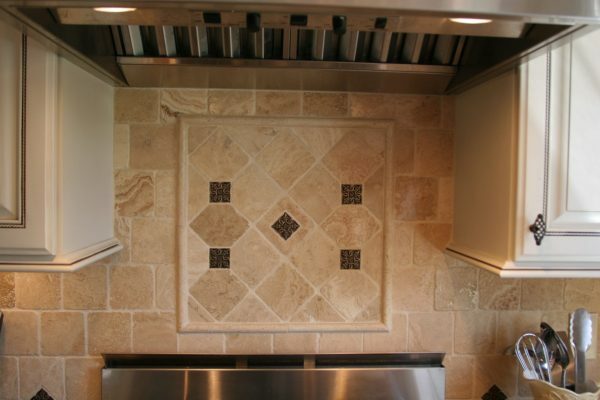 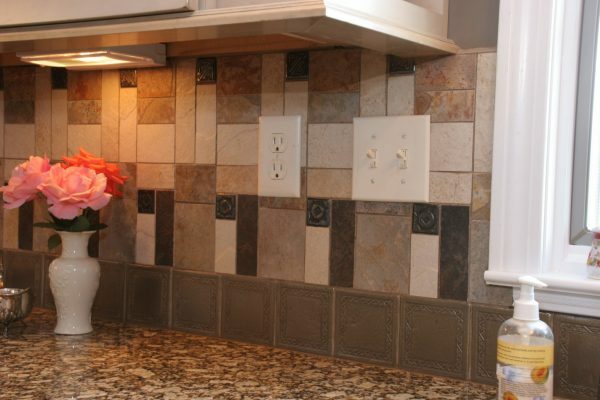 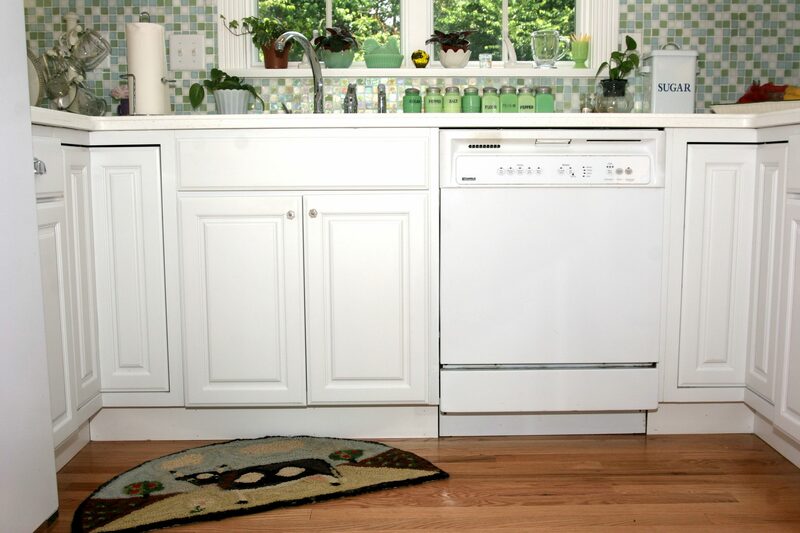 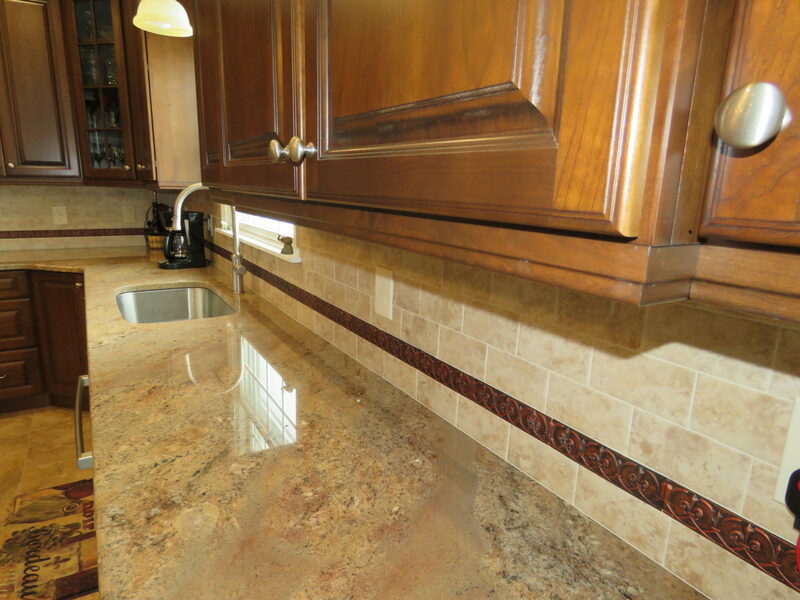 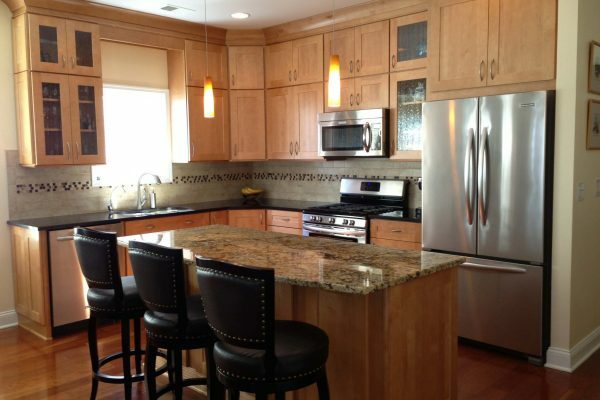 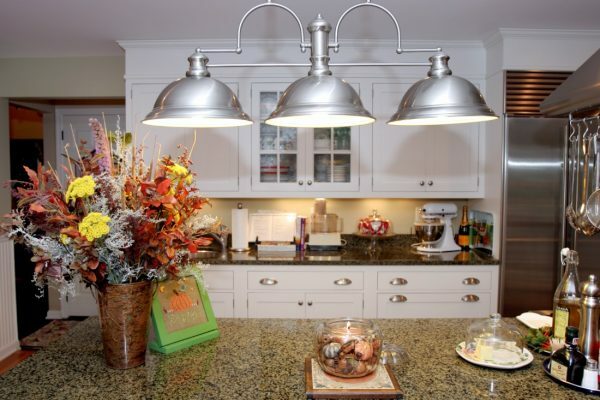 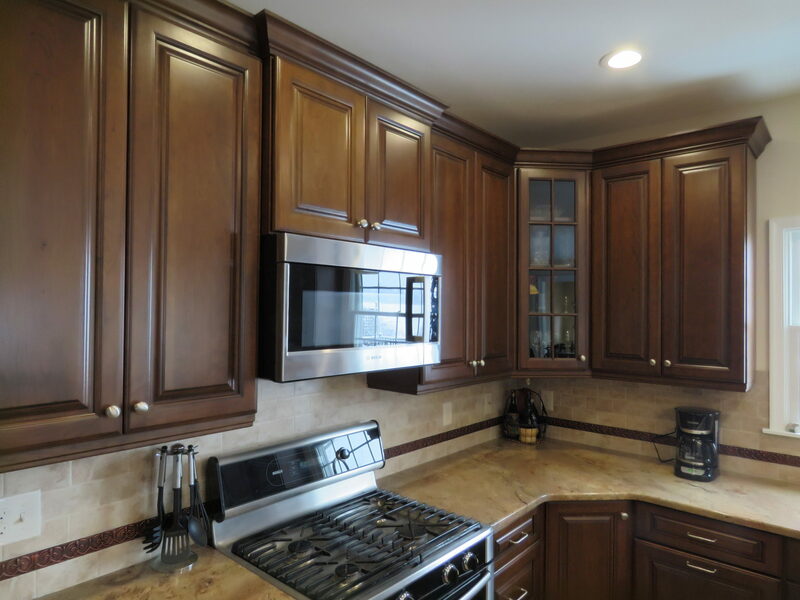 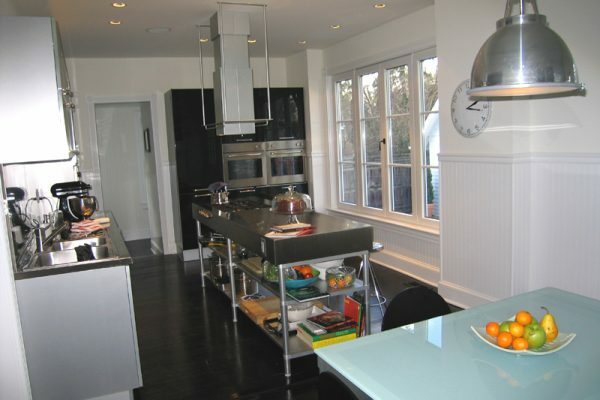 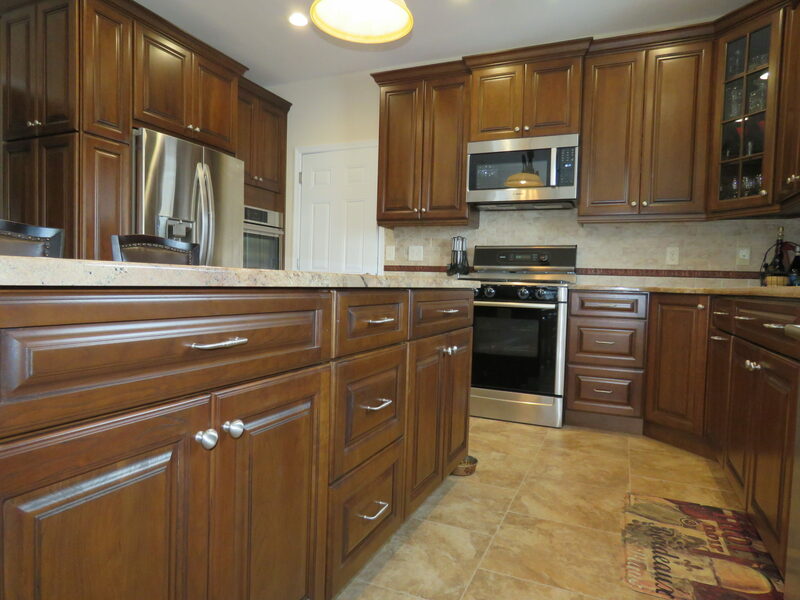 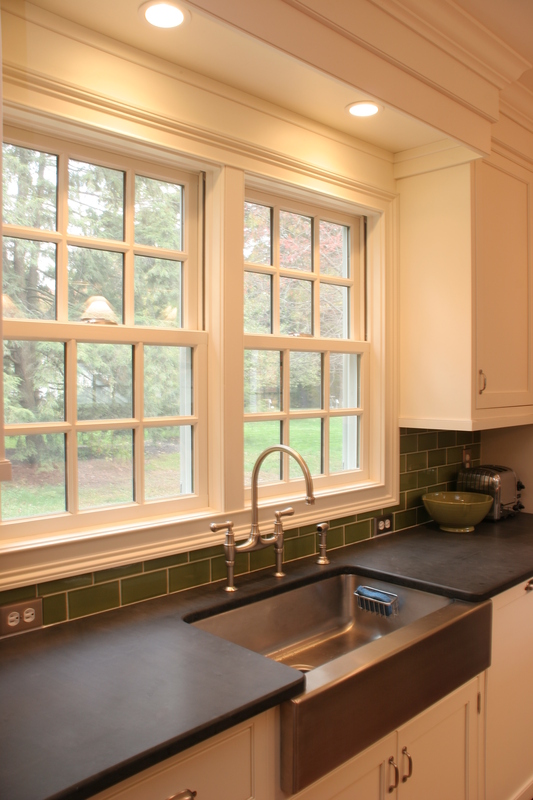 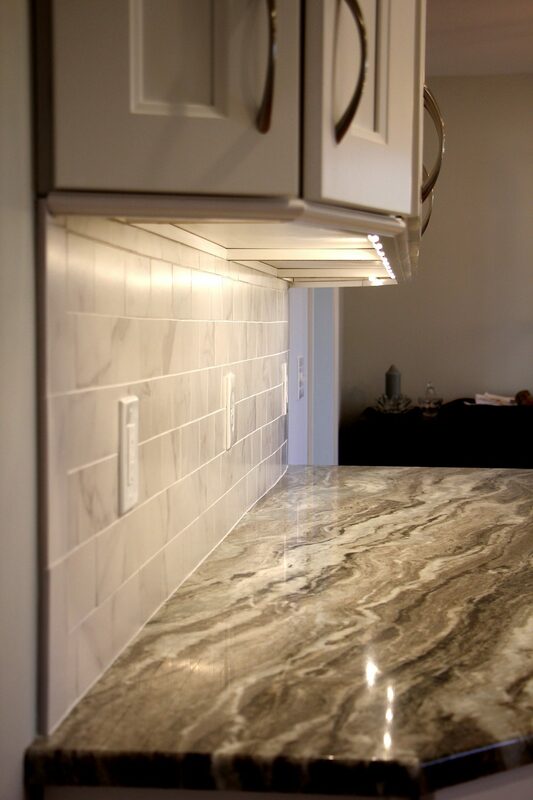 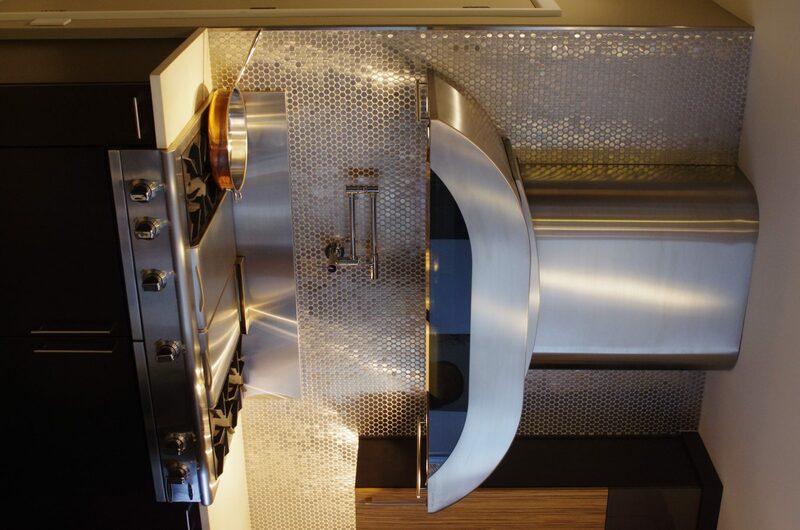 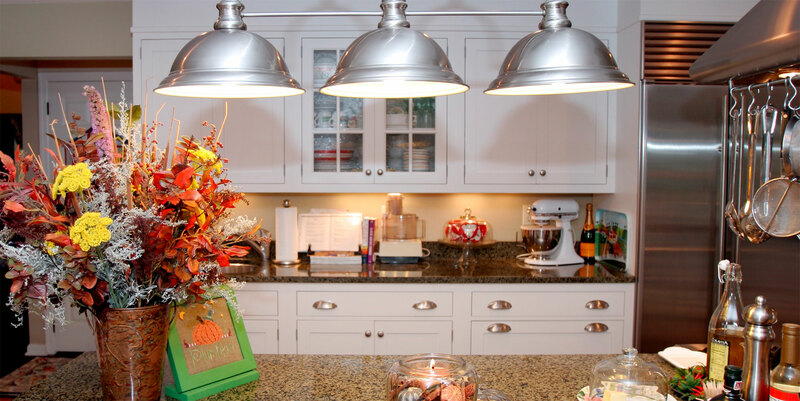 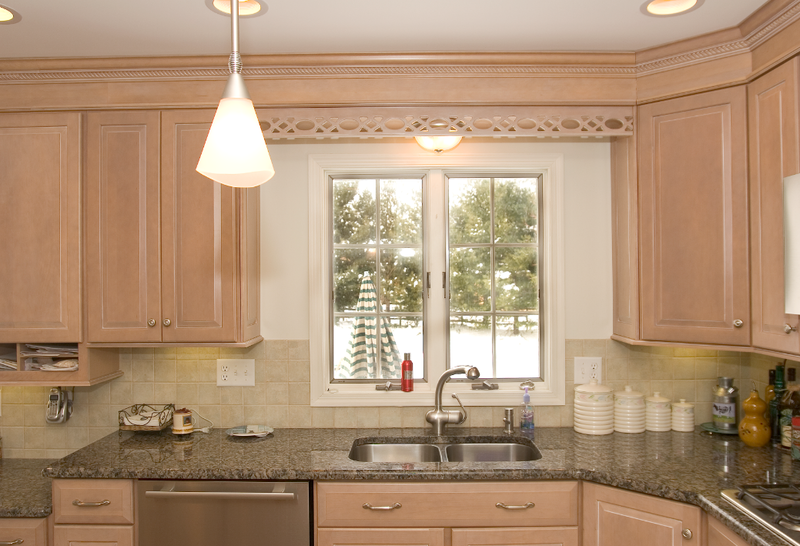 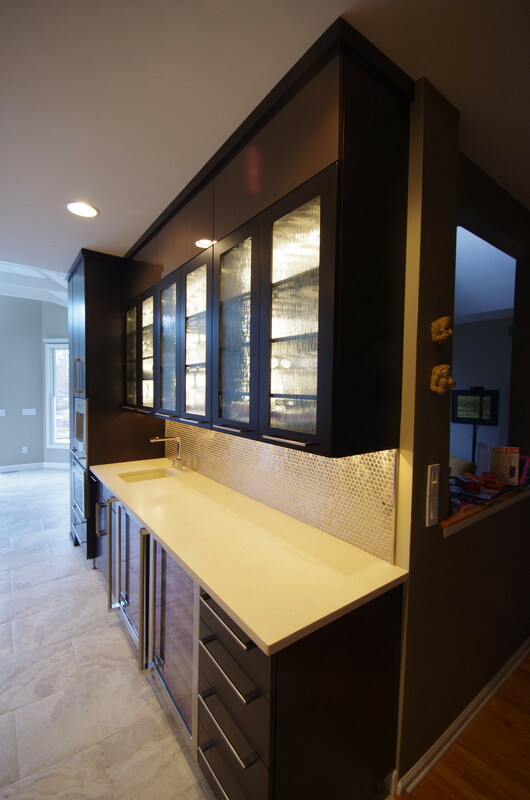 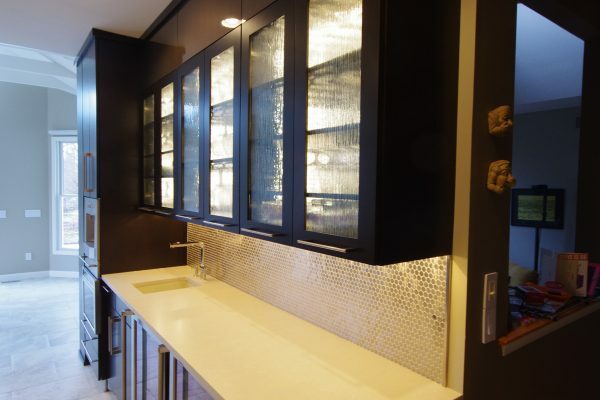 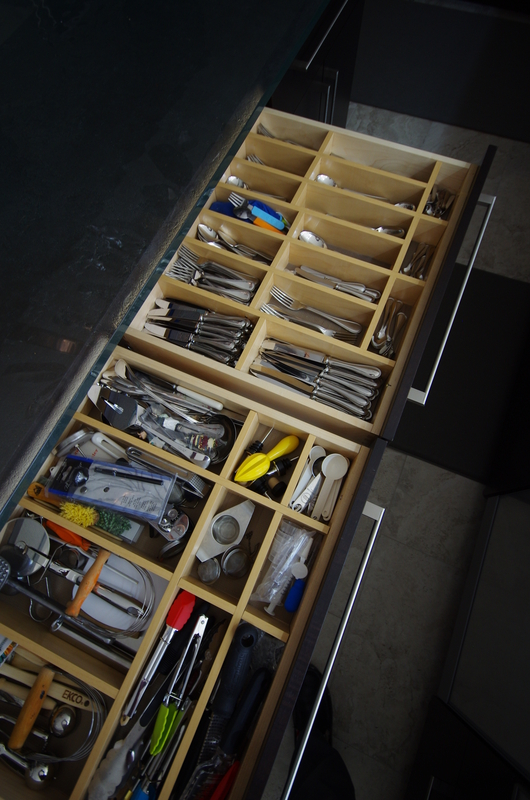 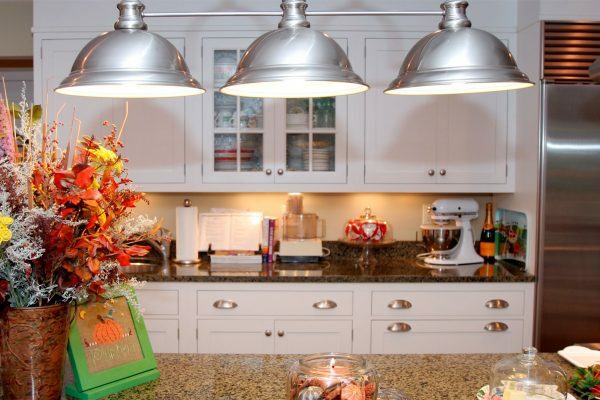 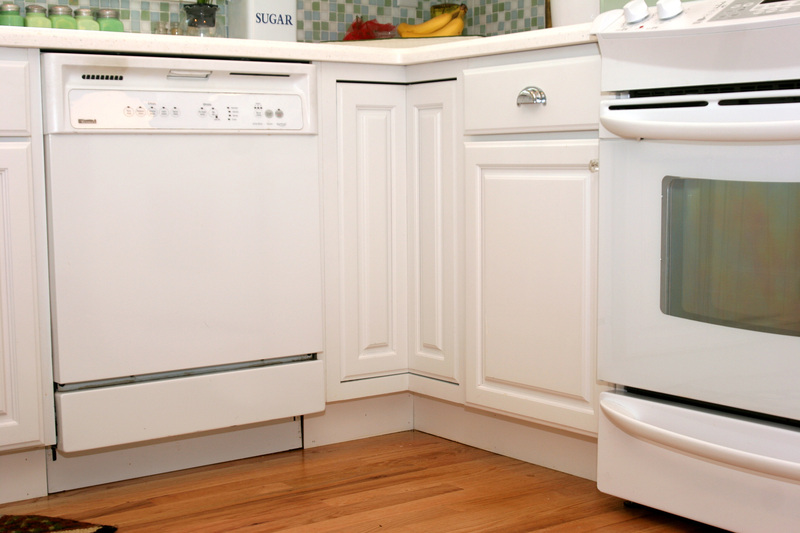 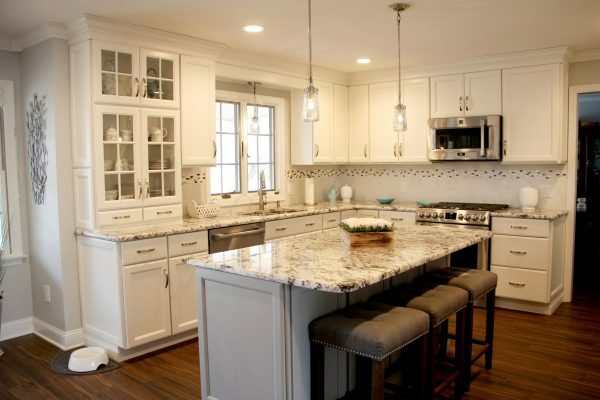 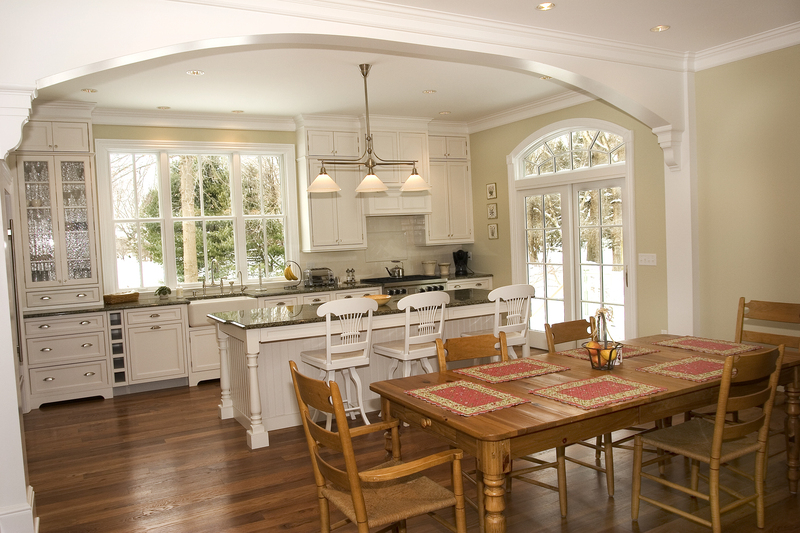 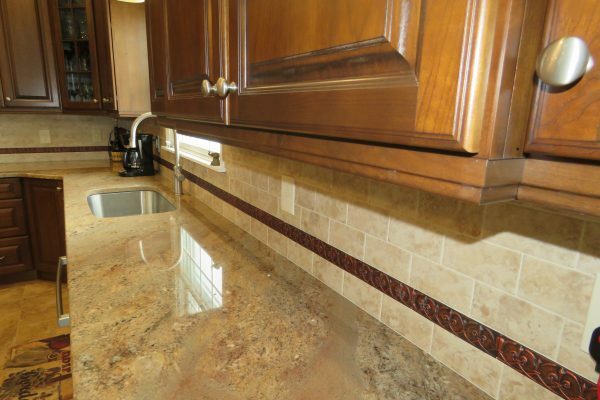 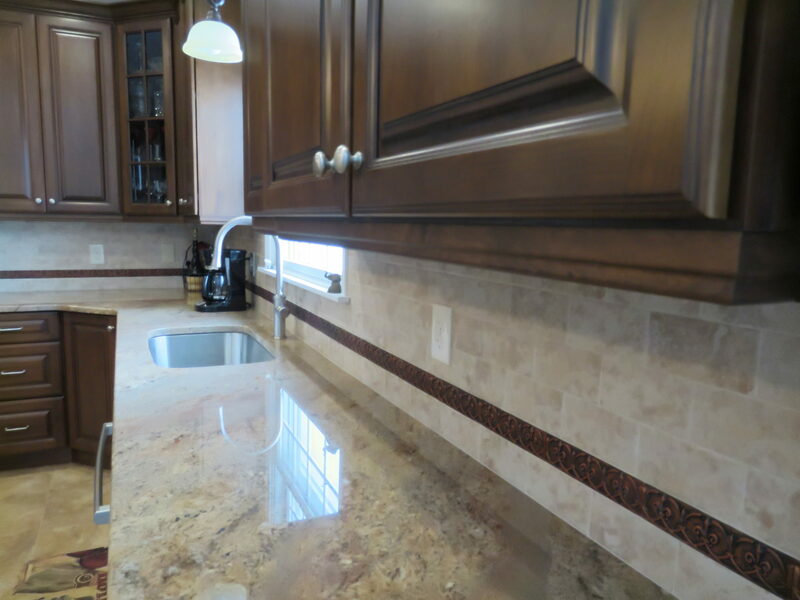 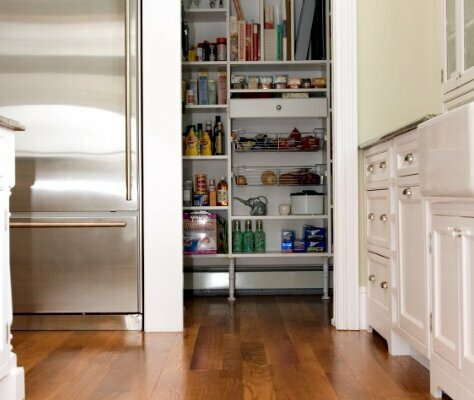 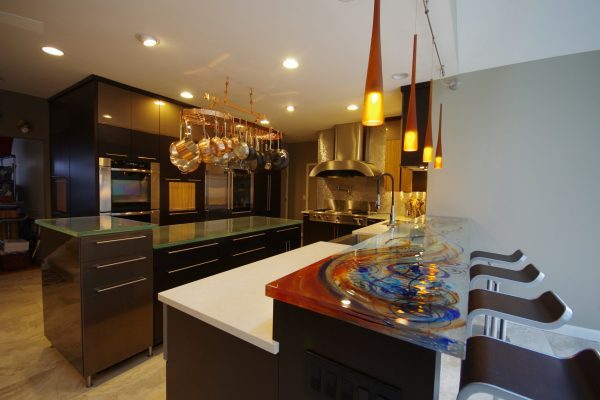 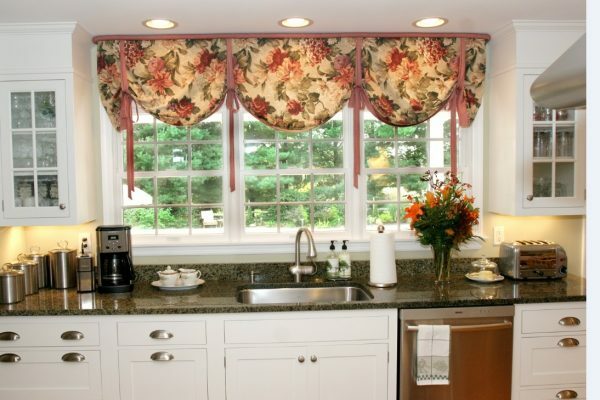 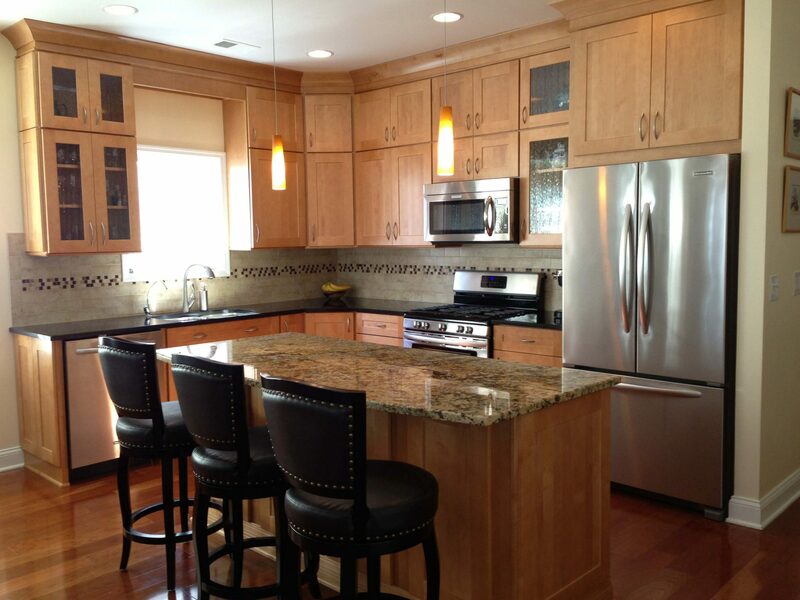 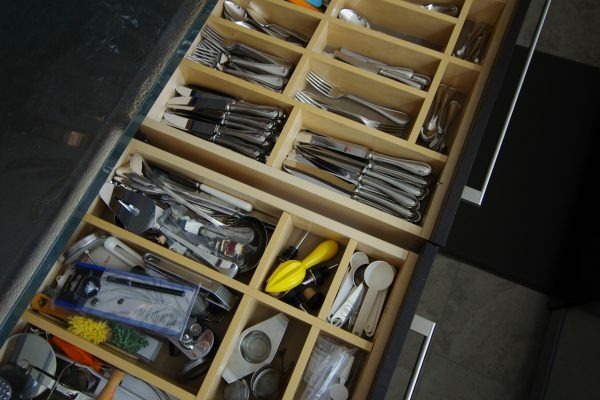 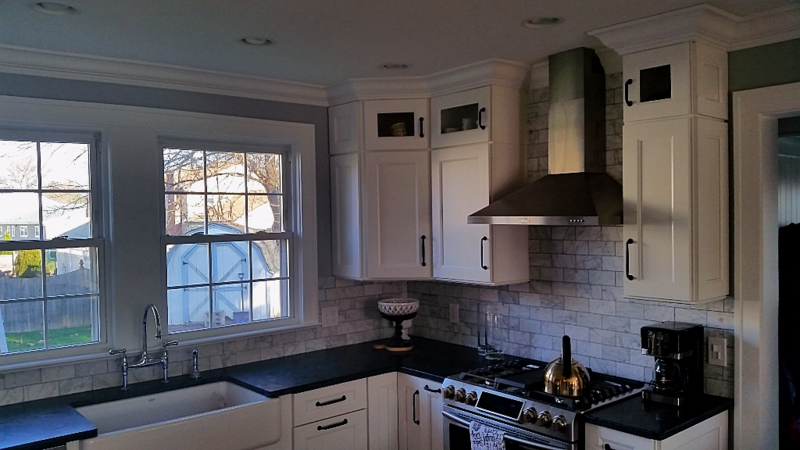 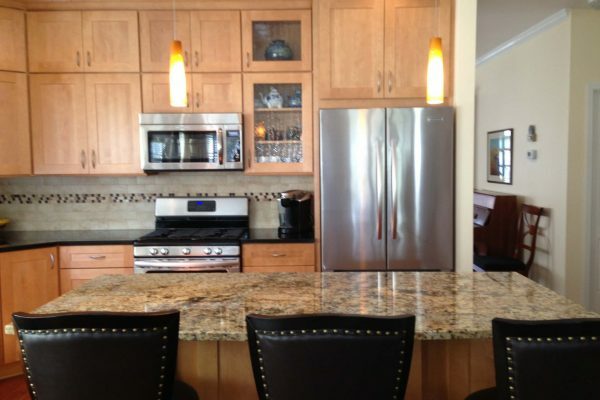 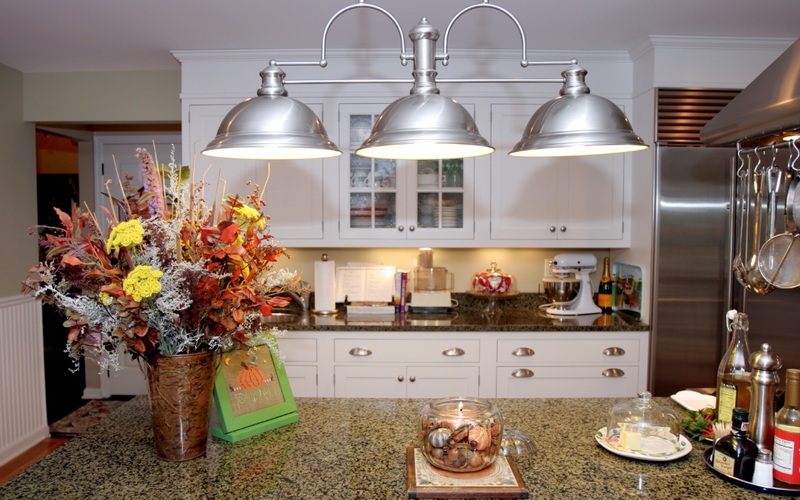 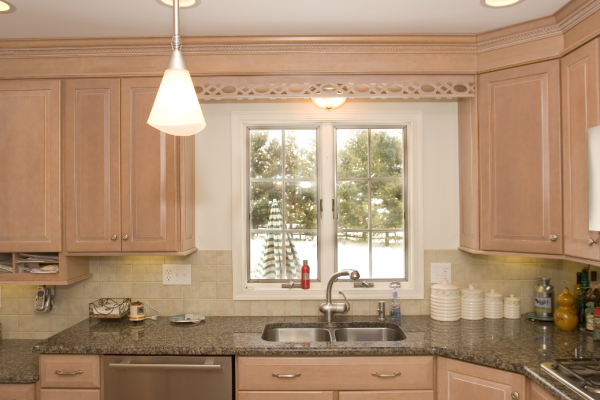 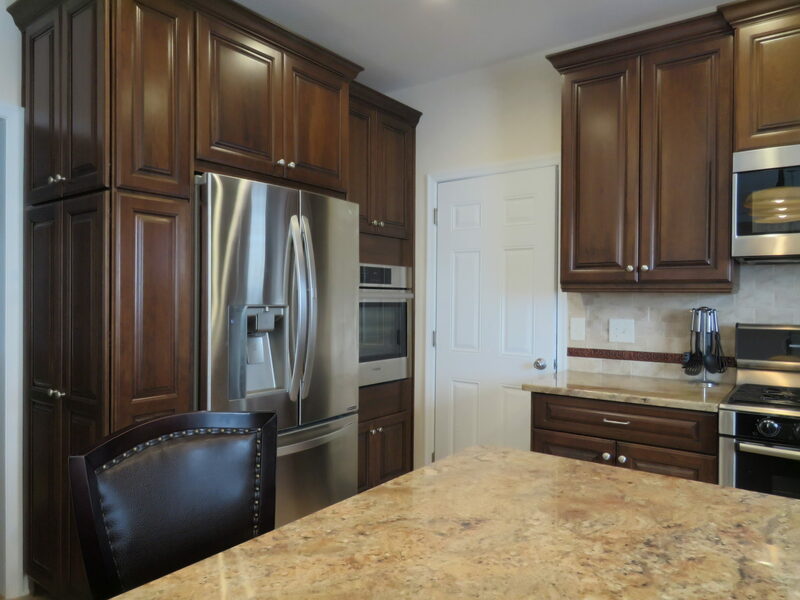 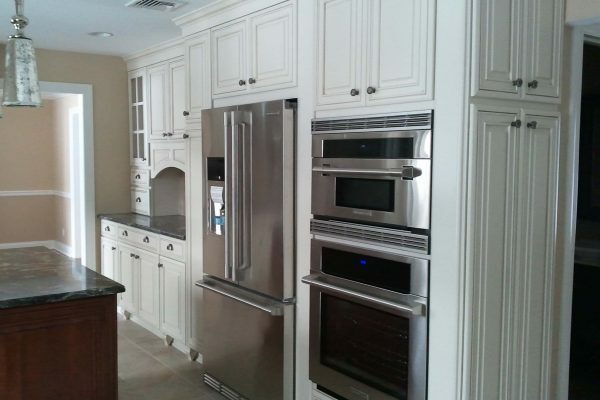 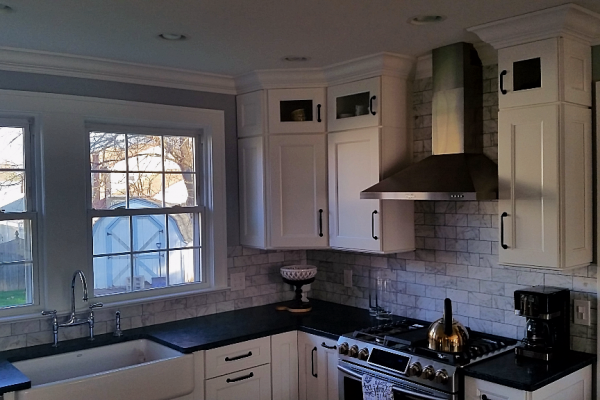 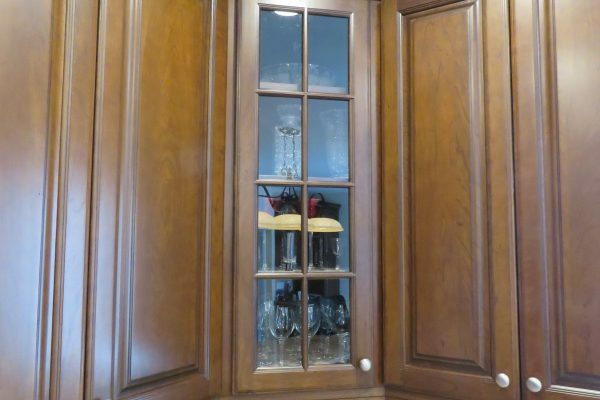 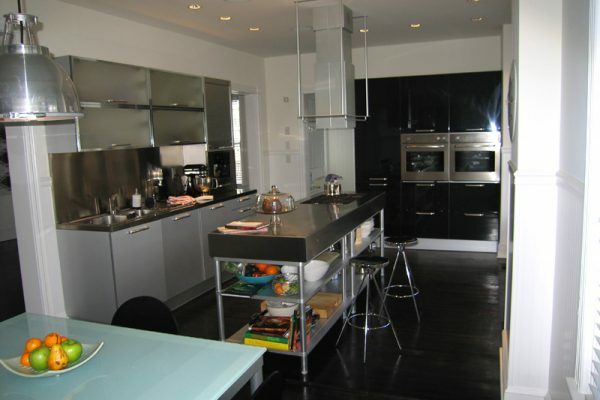 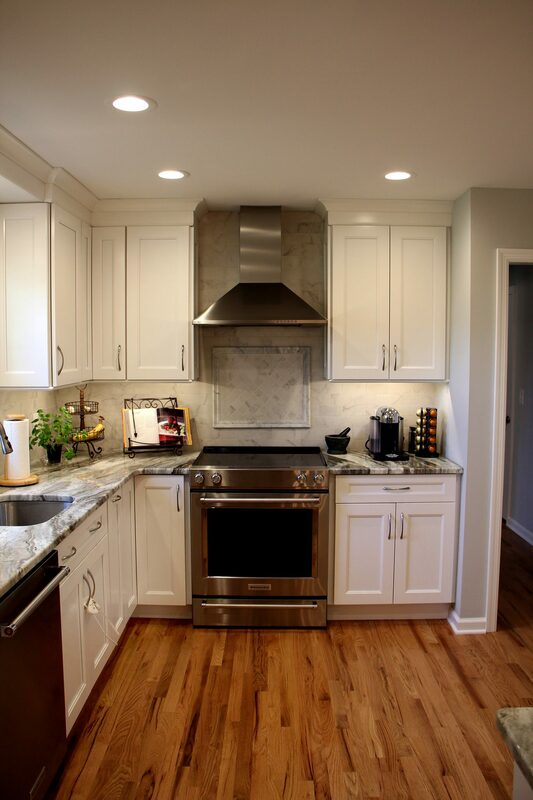 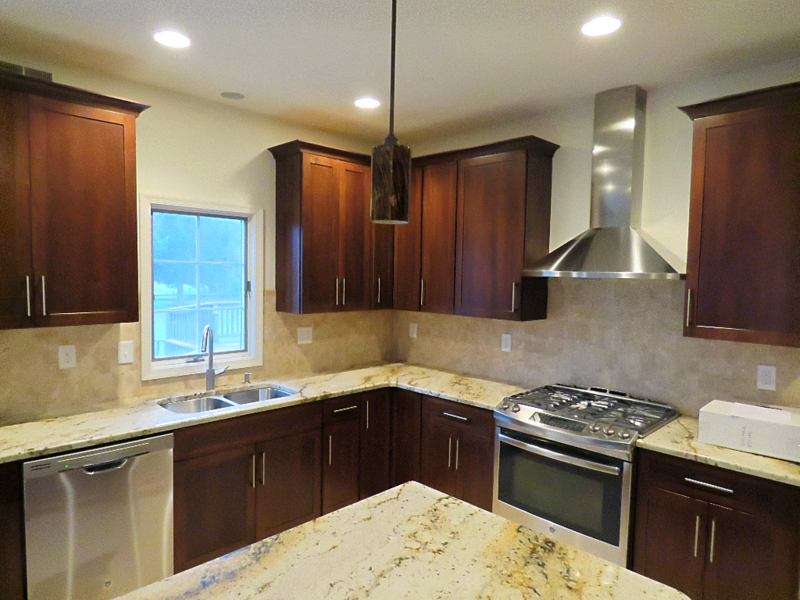 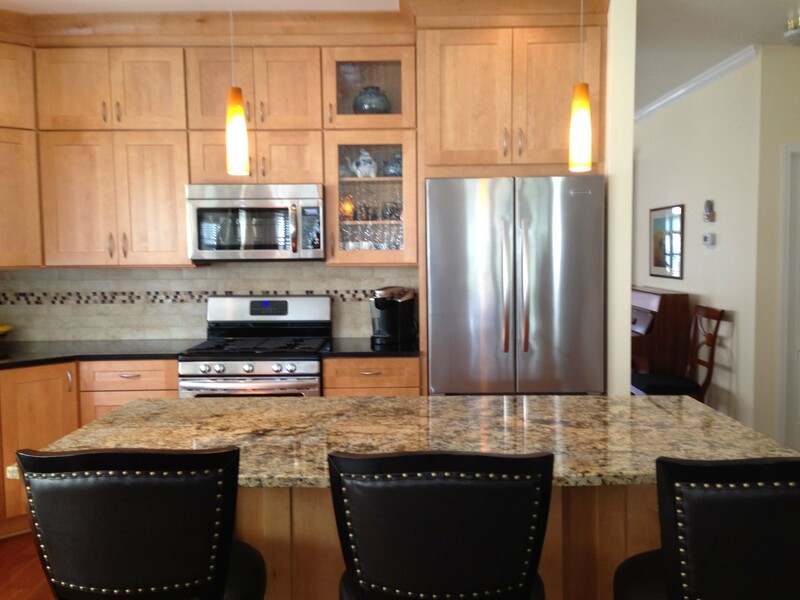 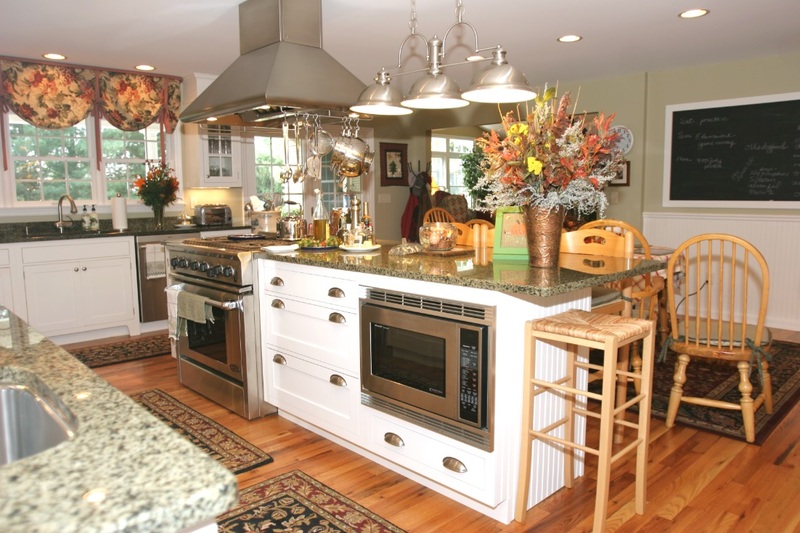 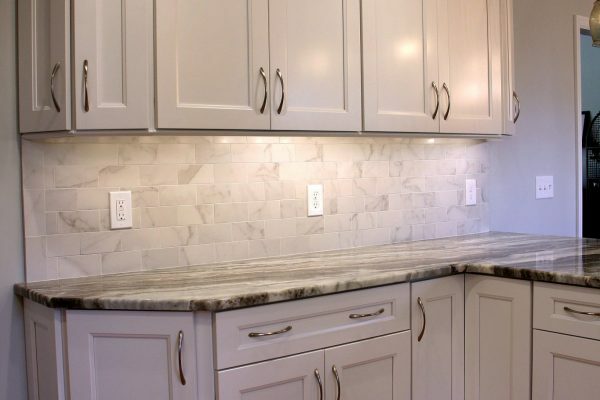 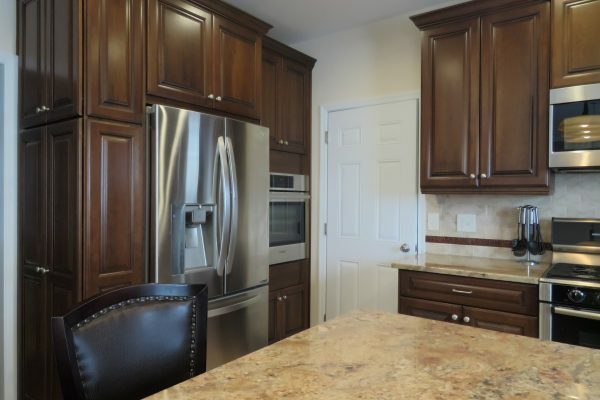 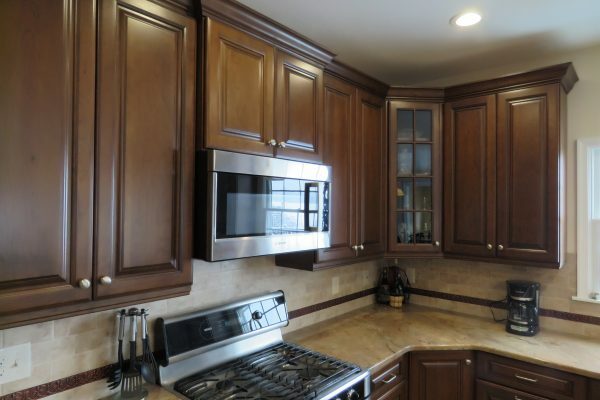 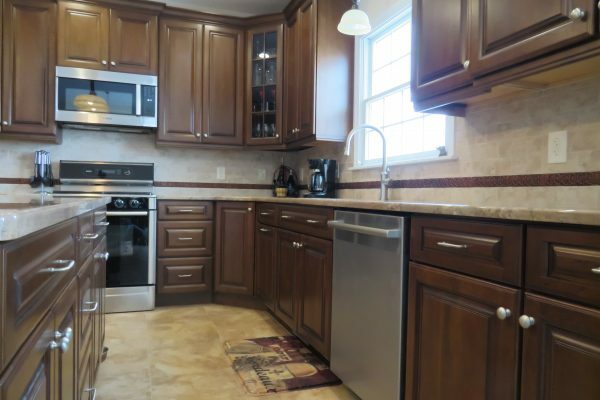 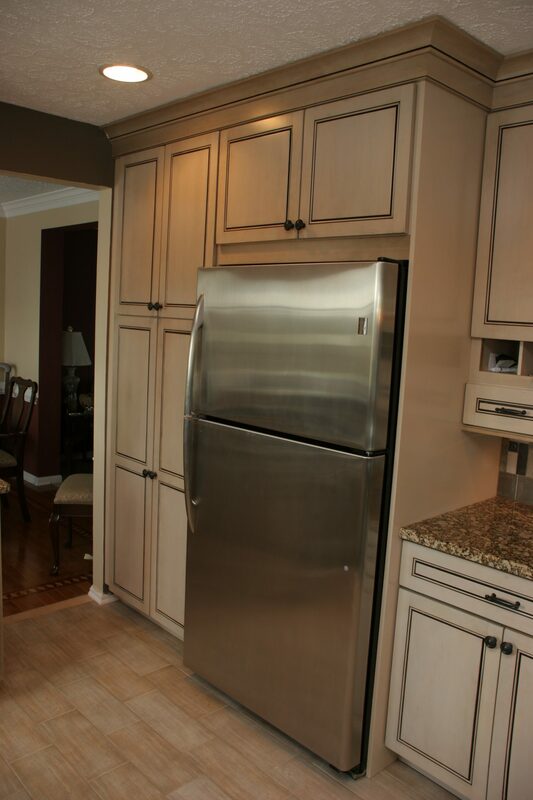 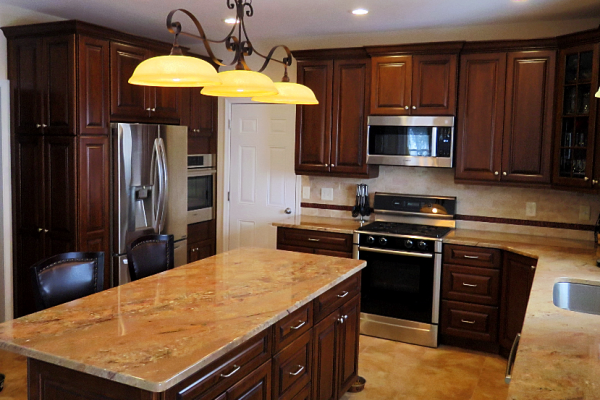 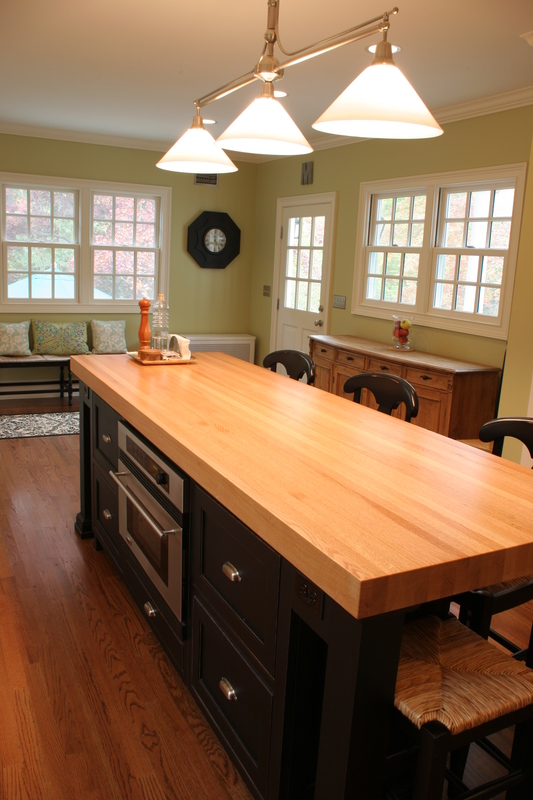 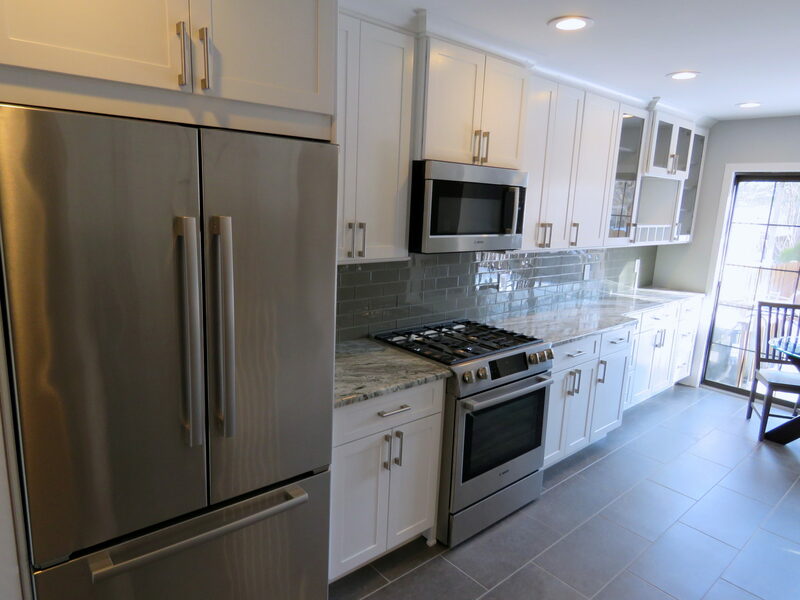 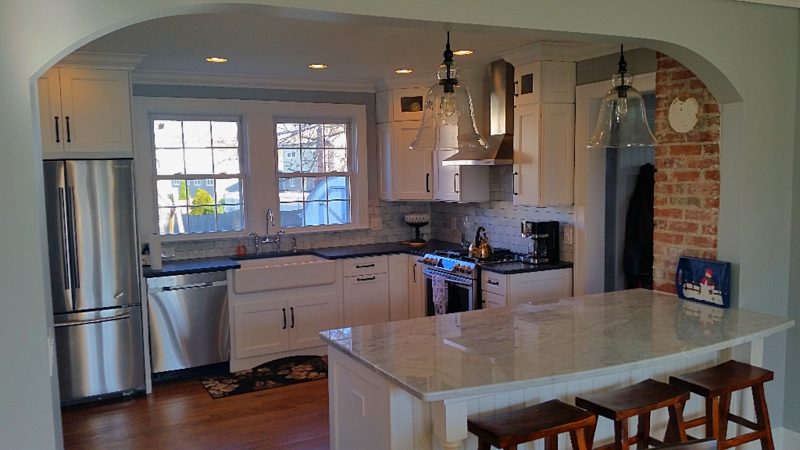 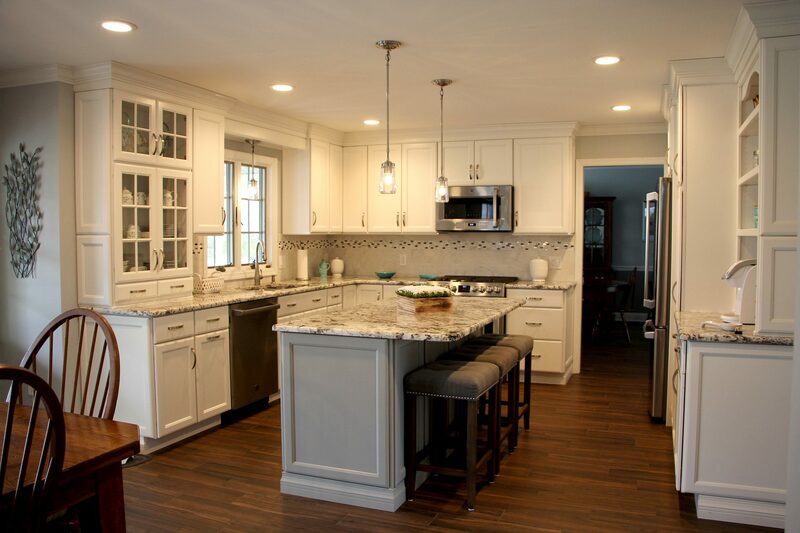 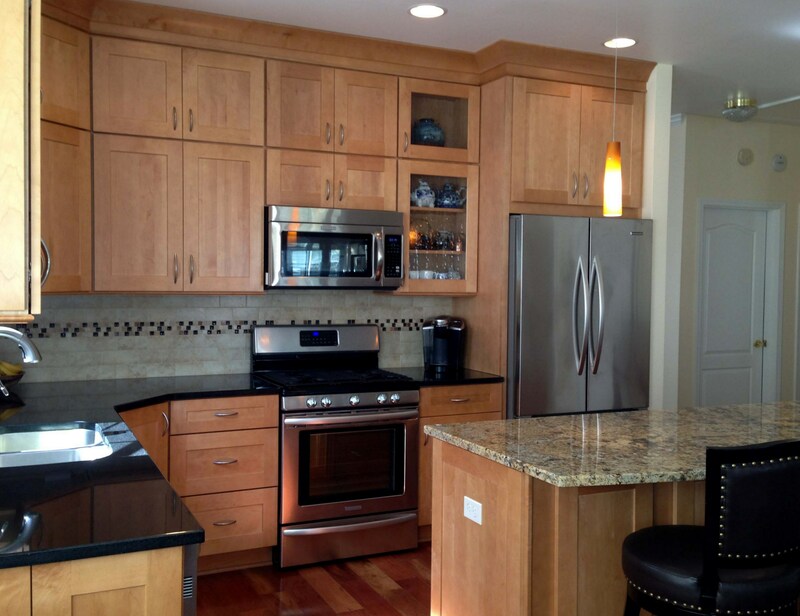 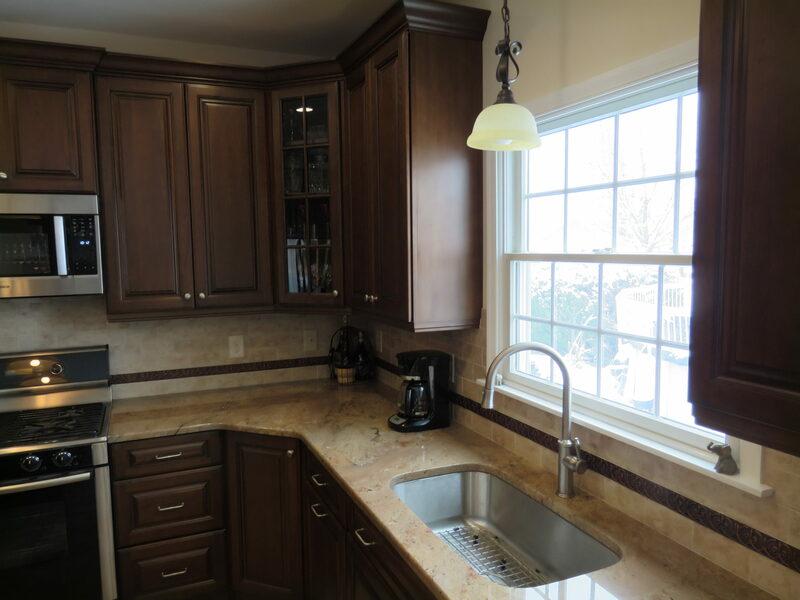 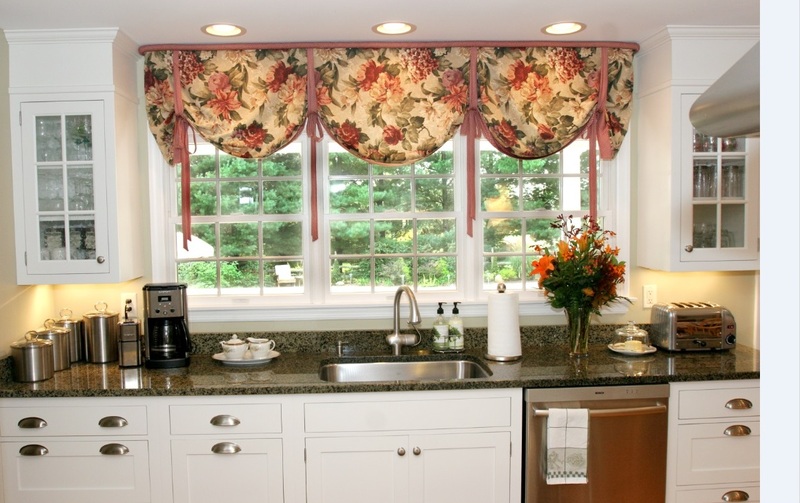 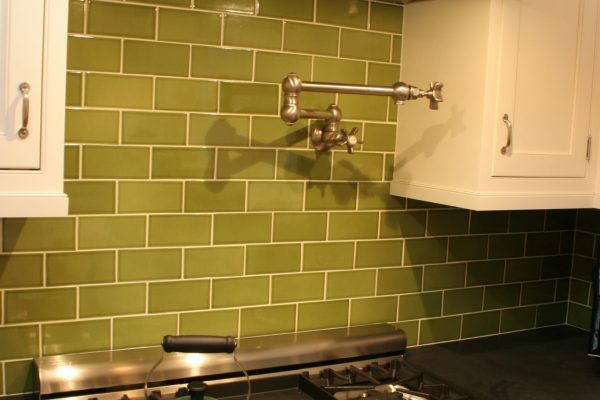 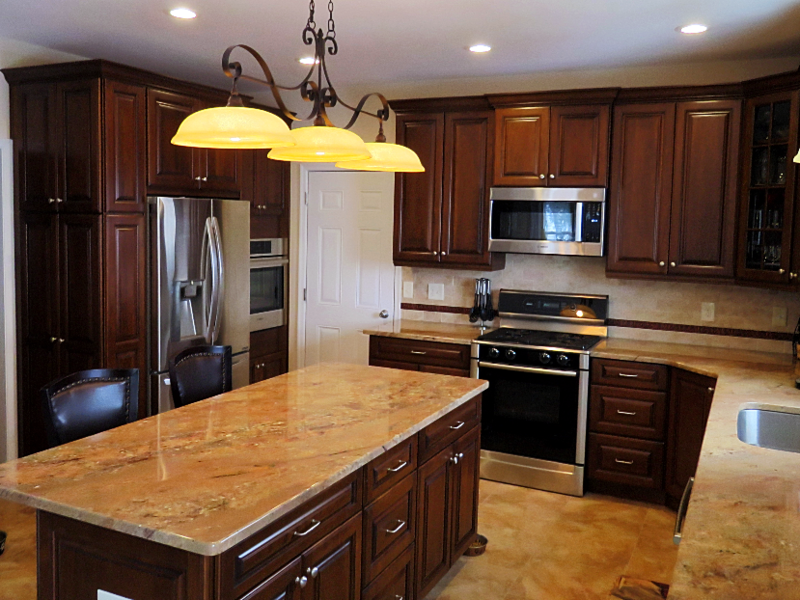 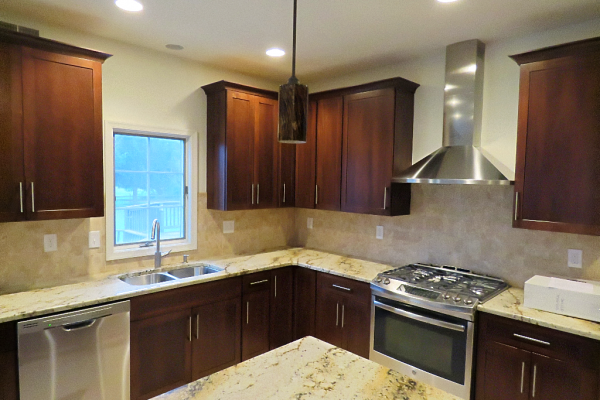 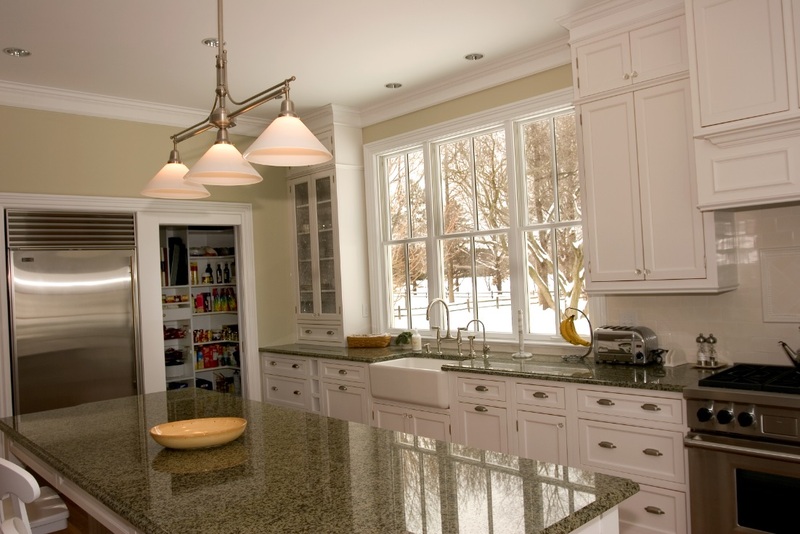 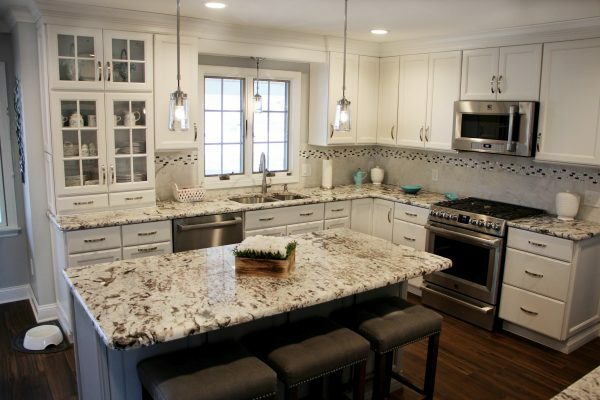 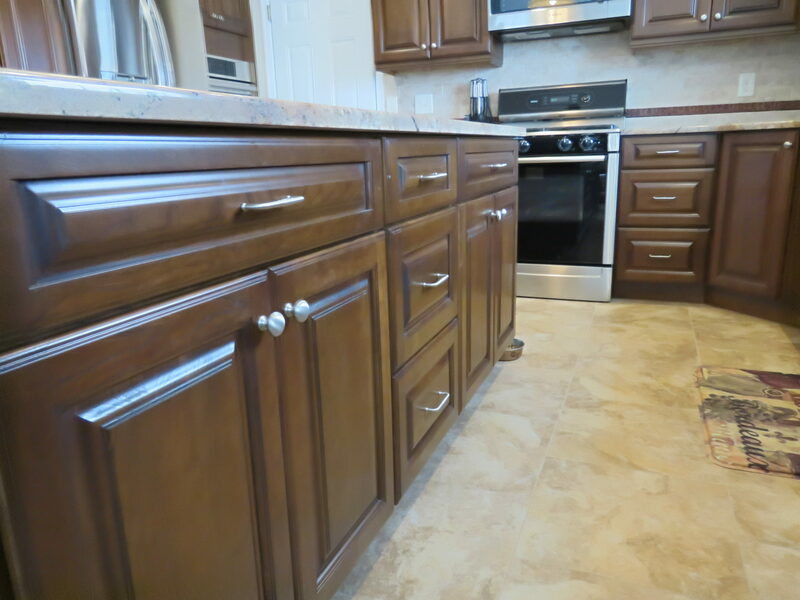 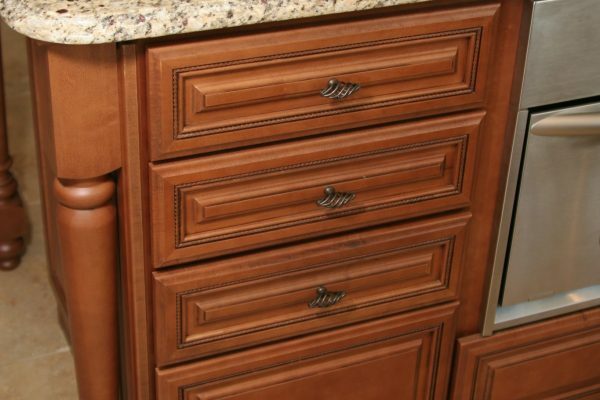 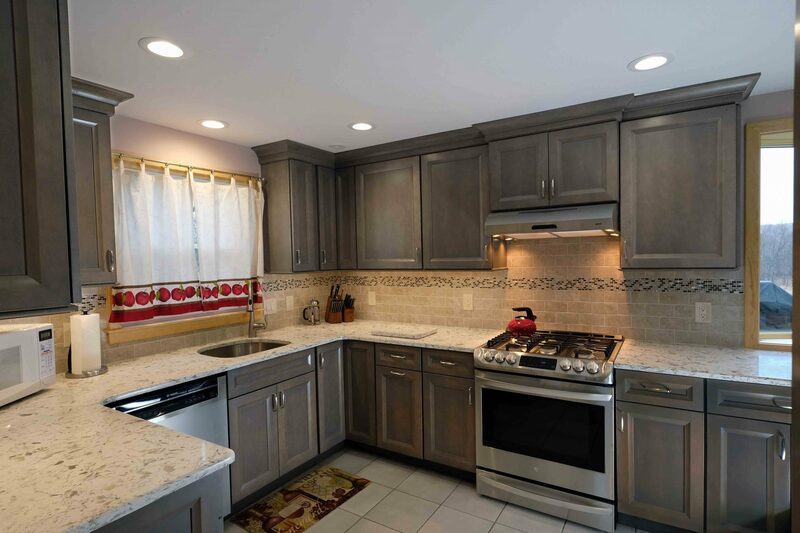 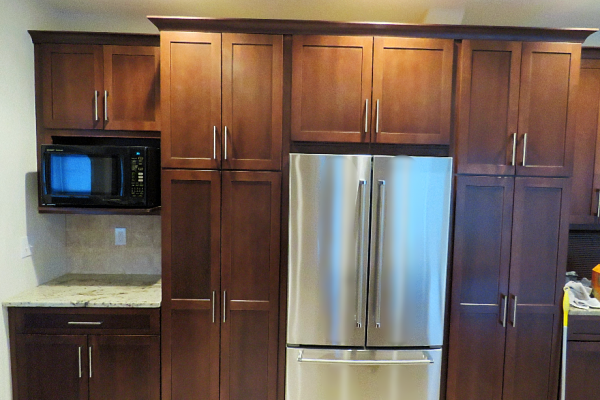 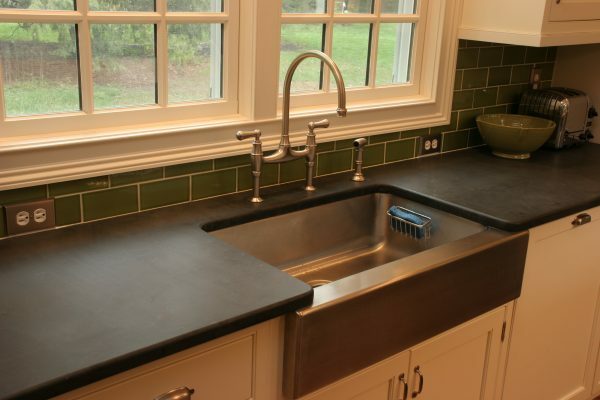 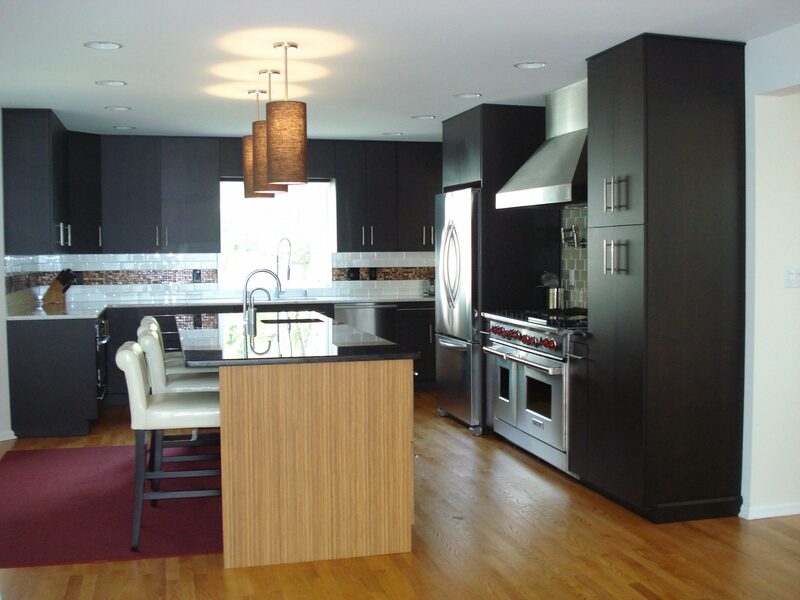 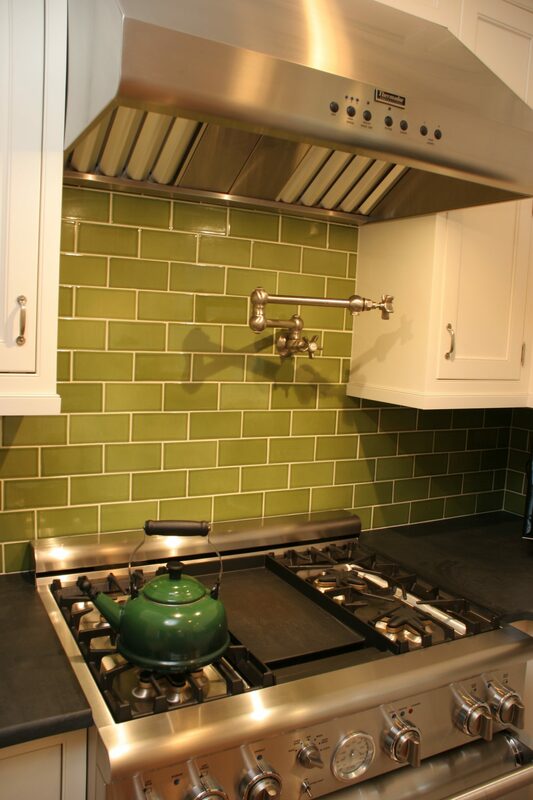 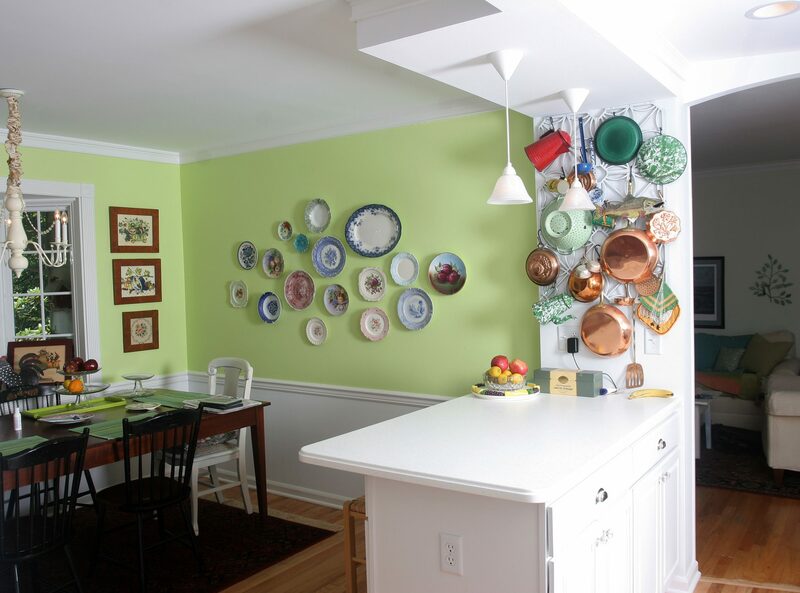 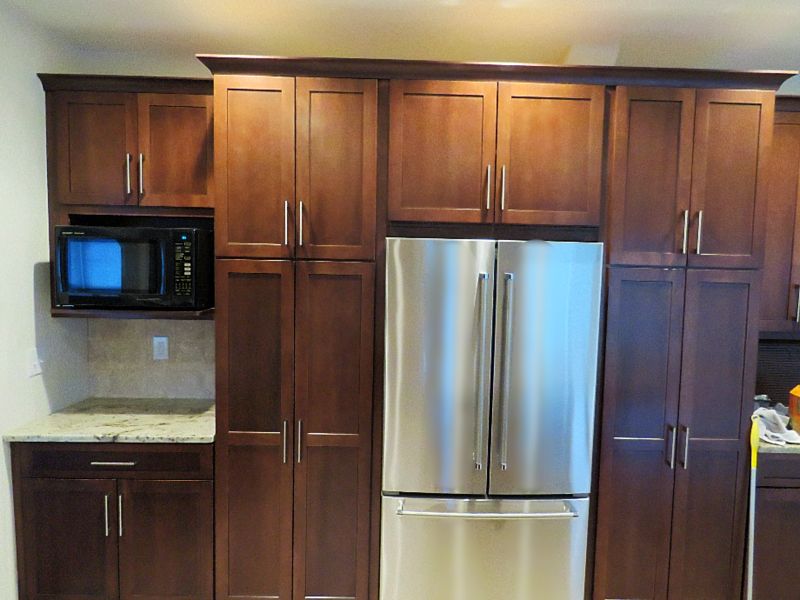 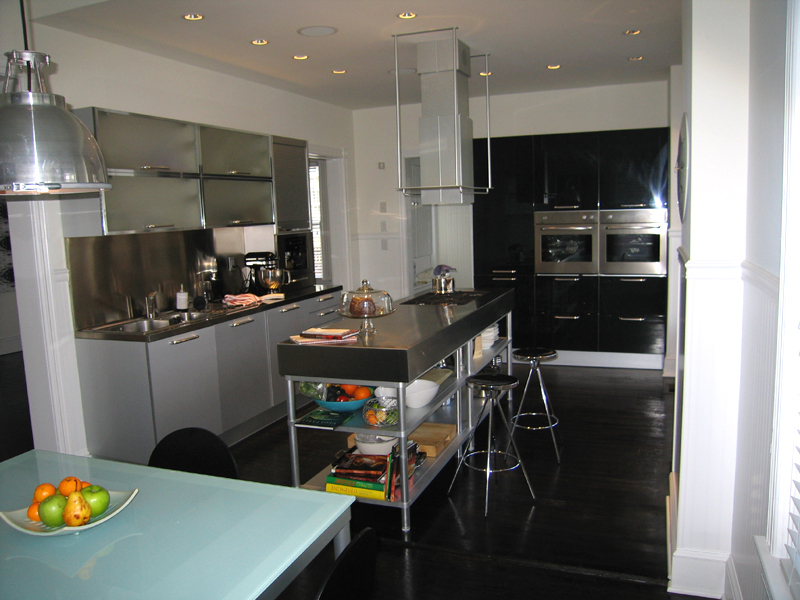 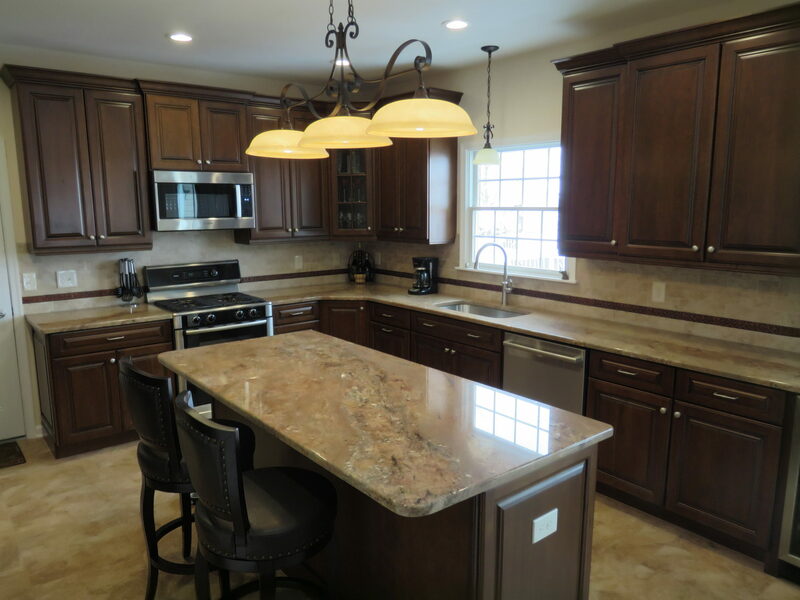 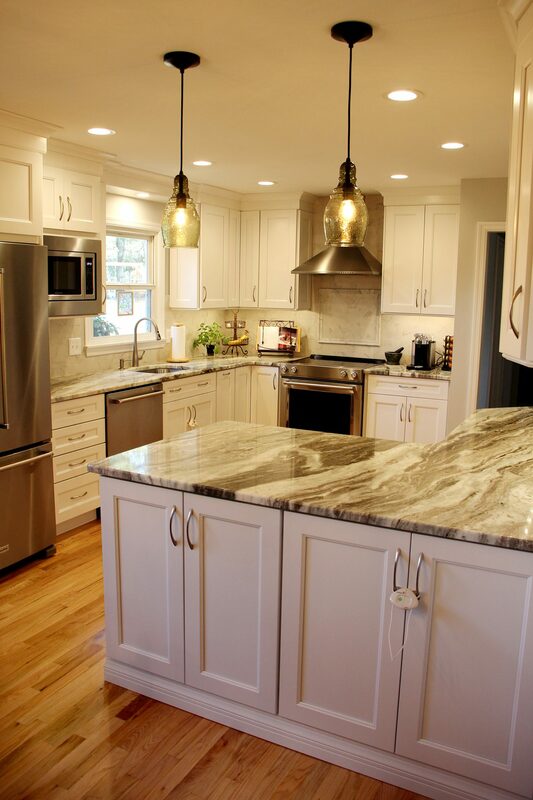 Our company has performed over 800 kitchen renovations since we were established in 1991. 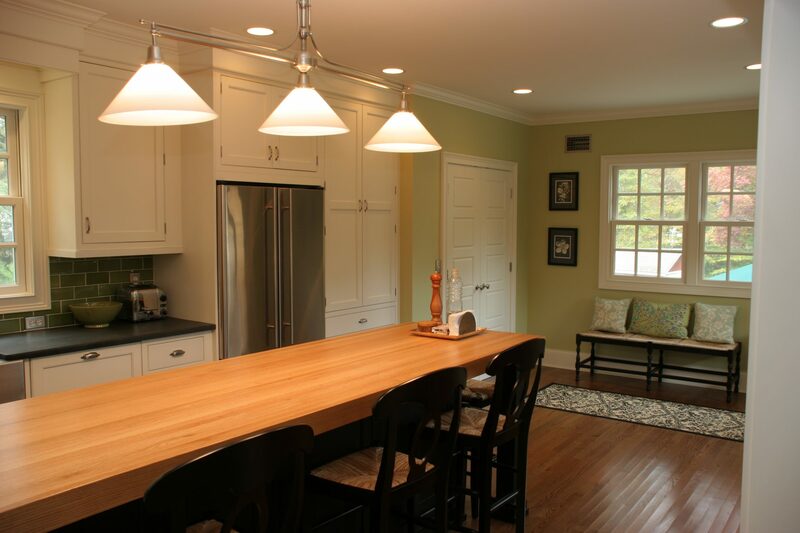 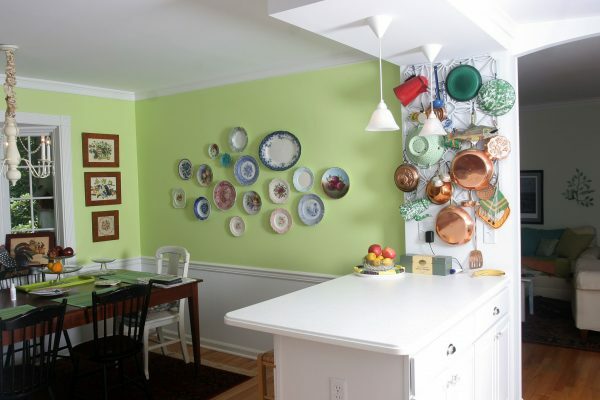 The kitchen is the heart of the home and a perfect space for gathering. 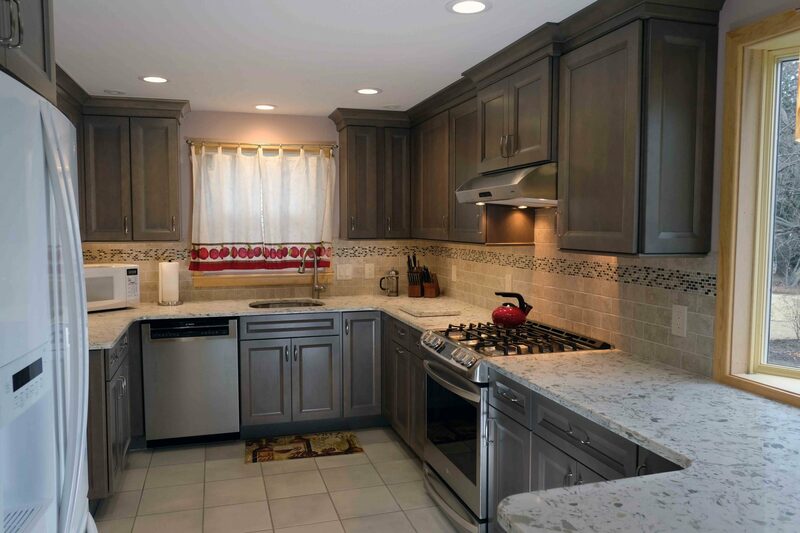 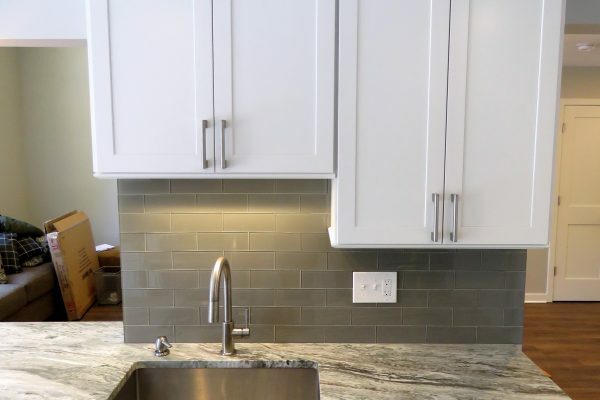 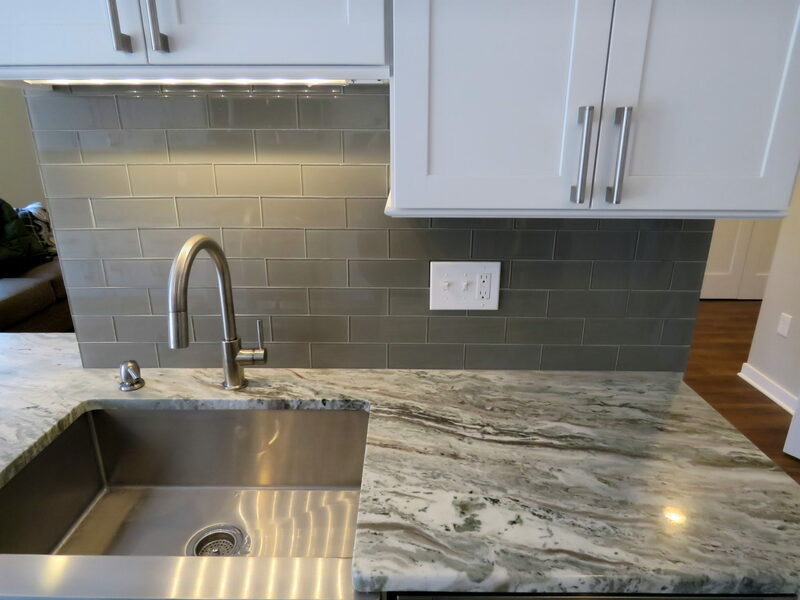 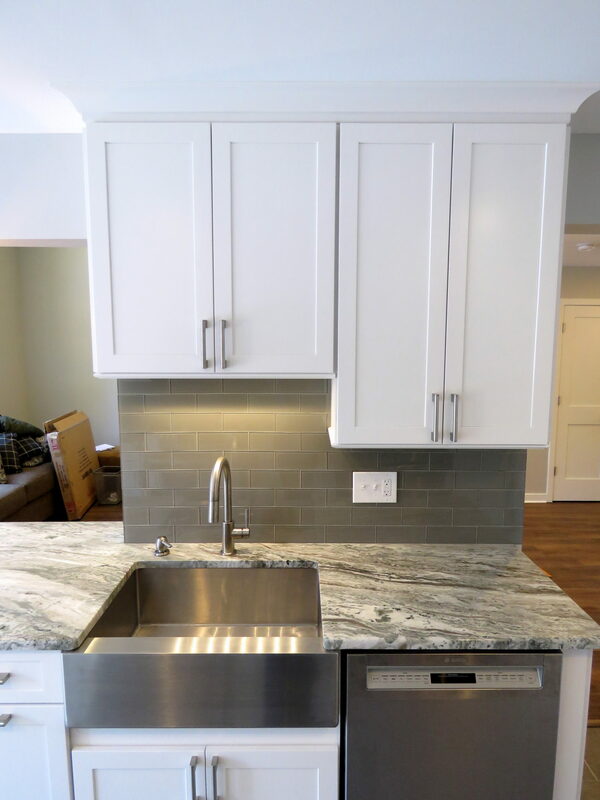 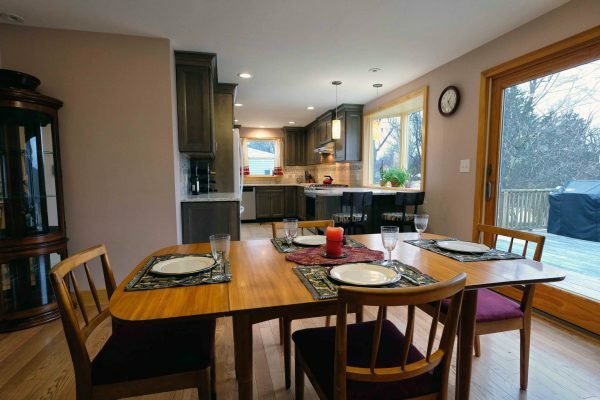 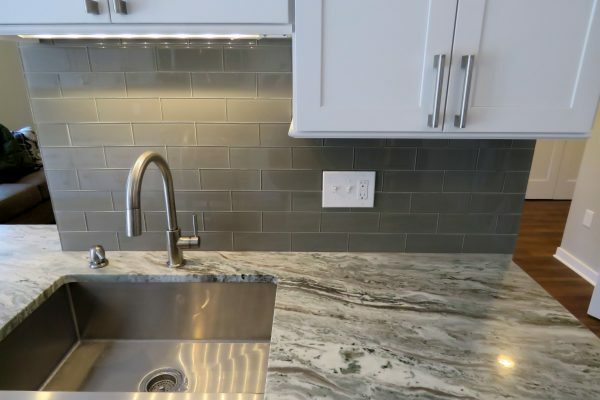 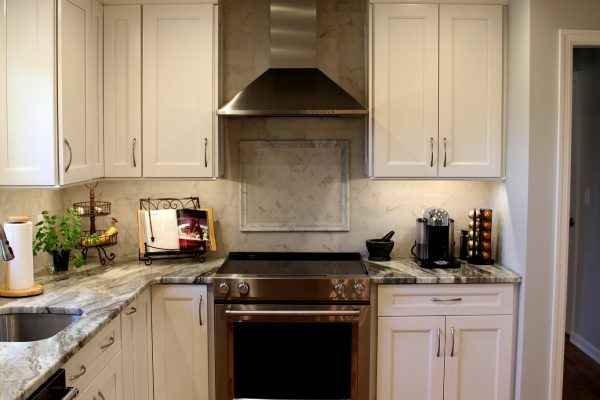 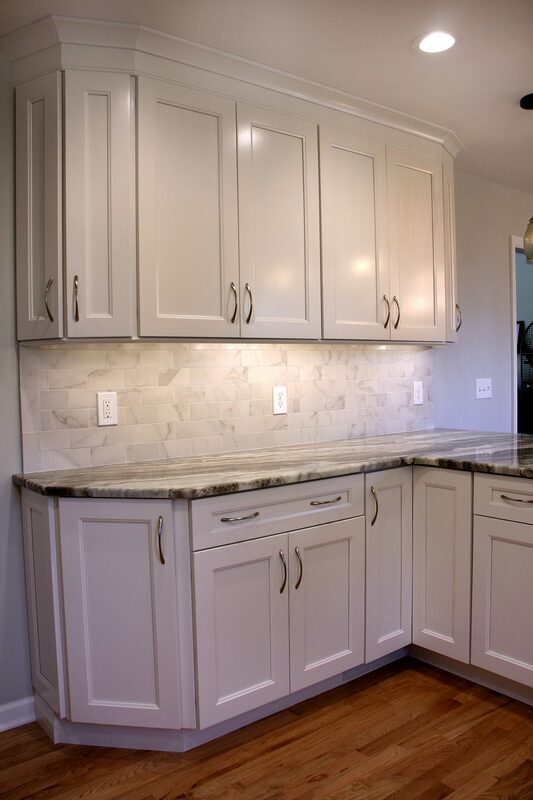 Whether your kitchen needs a simple facelift or you are dreaming of a complete redesign our company has the experience to deliver exactly what you want. 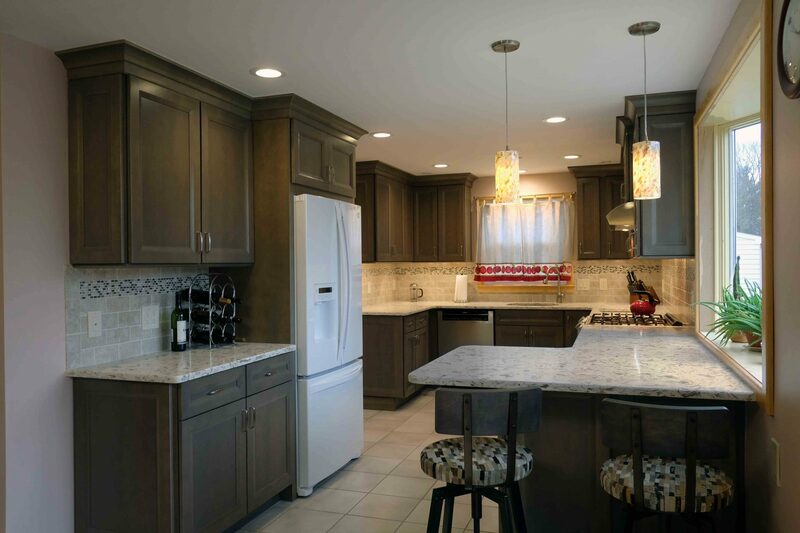 Our kitchen designers can provide computer generated models and detailed floor plans of kitchens in any style. 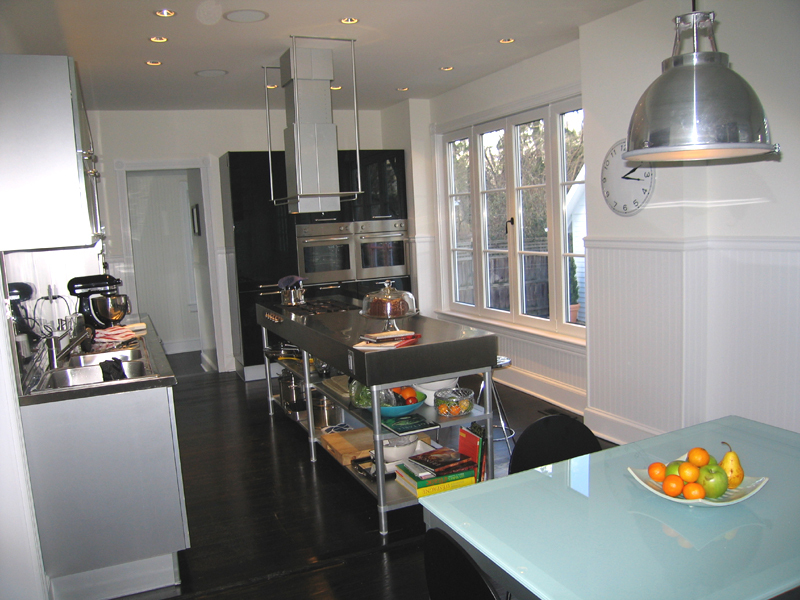 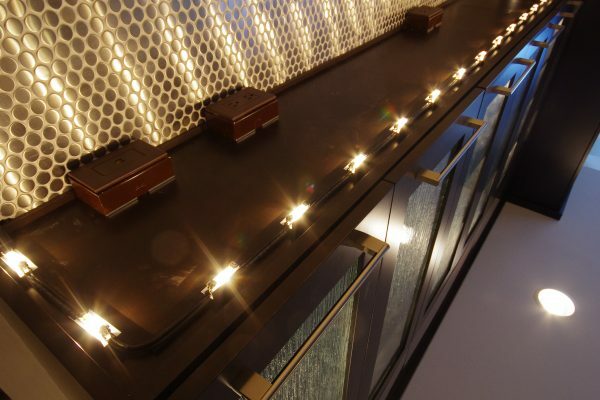 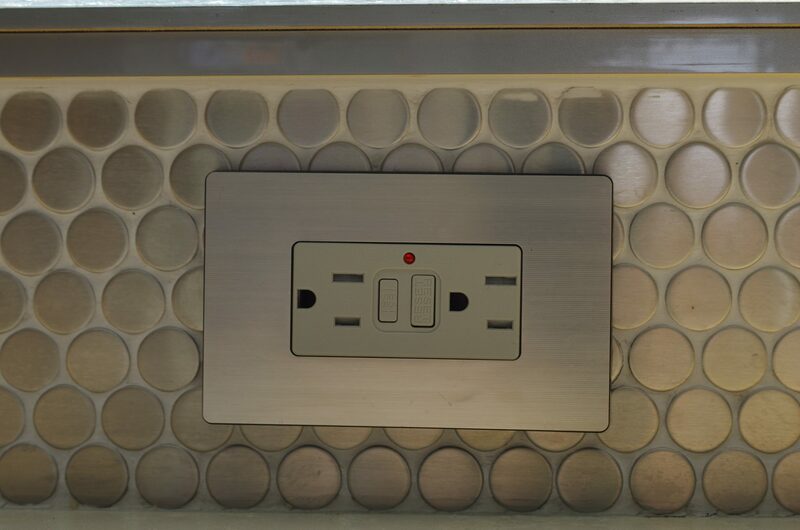 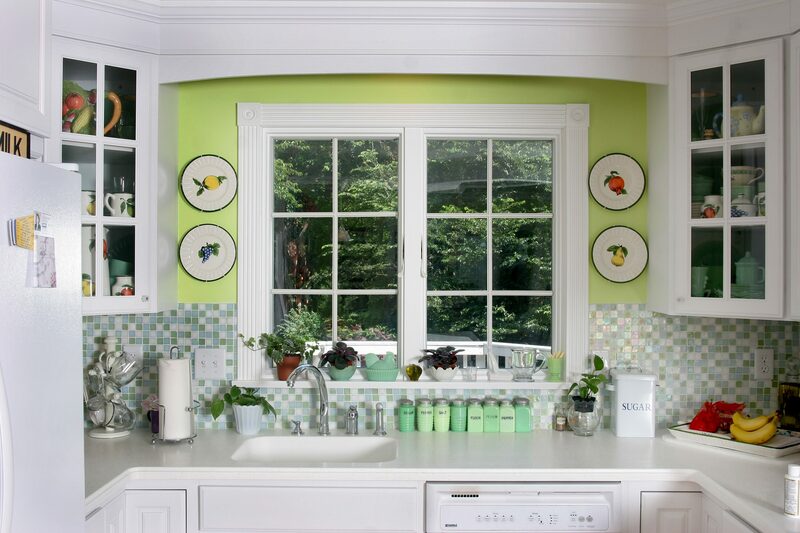 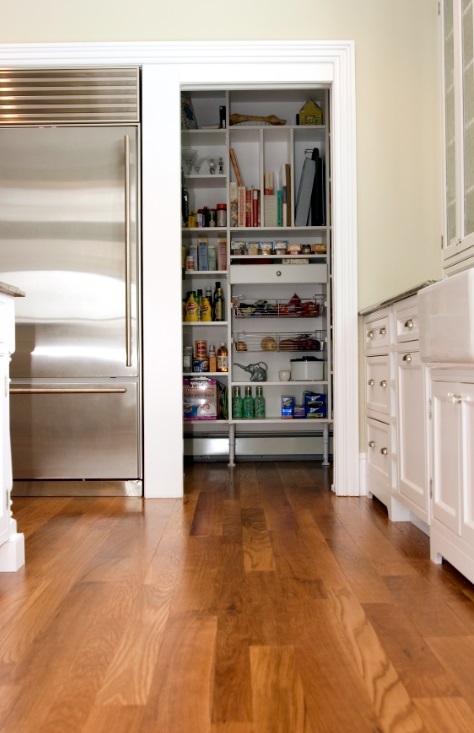 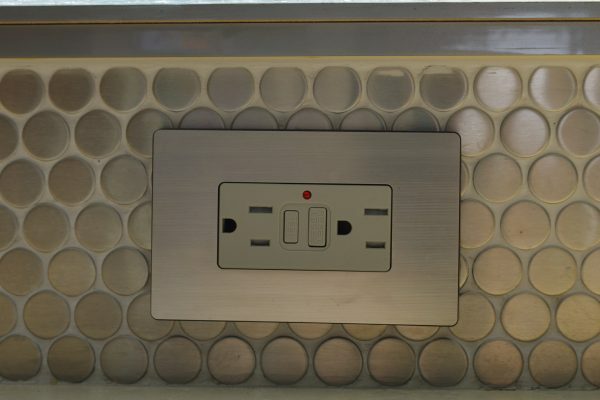 This includes traditional, classic, transitional, contemporary, and modern kitchens. 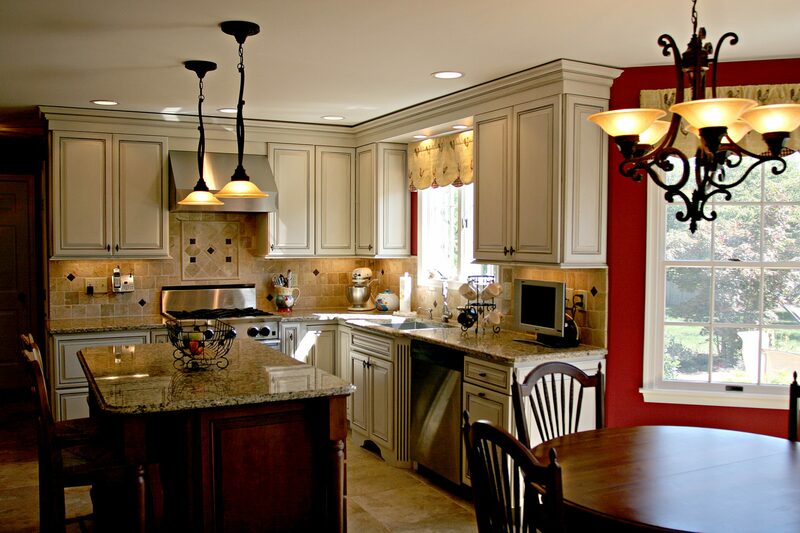 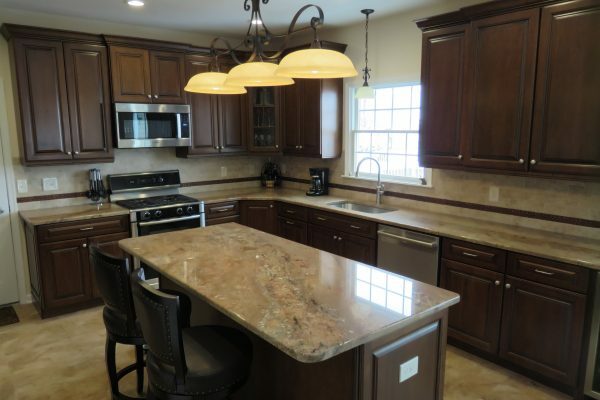 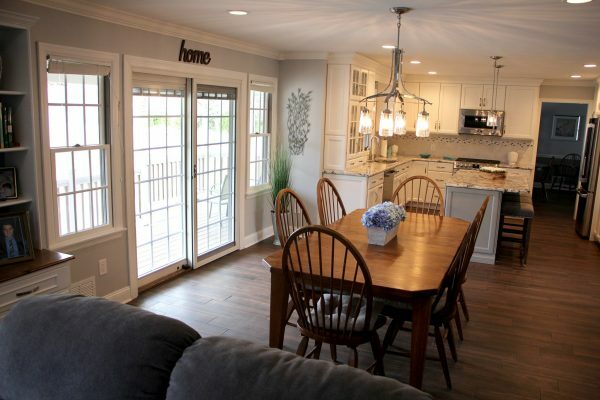 We have also completed farmhouse, cottage, rustic, craftsman, and Mediterranean style kitchens. 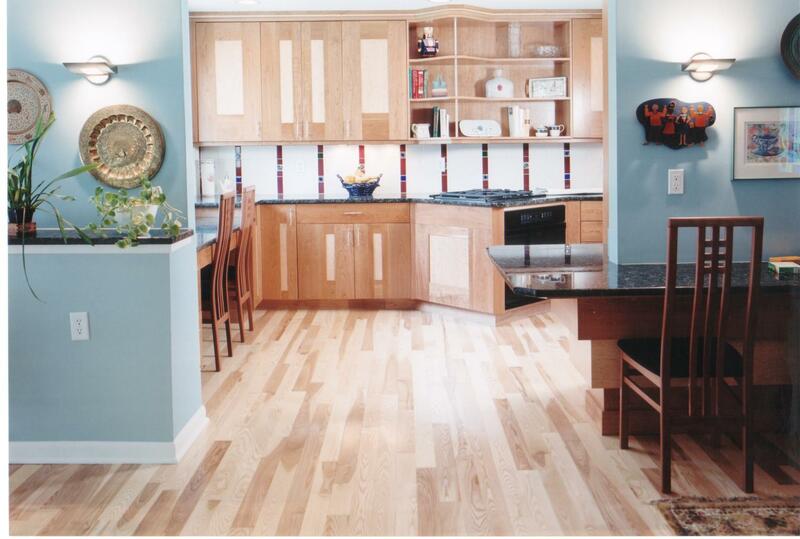 Call 609-799-1333 for your Free Estimate! 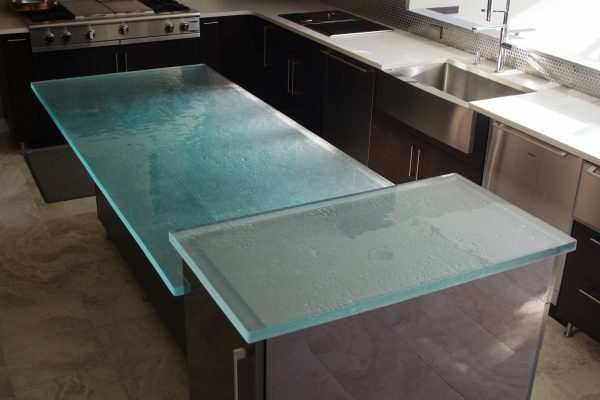 Or submit a request below.